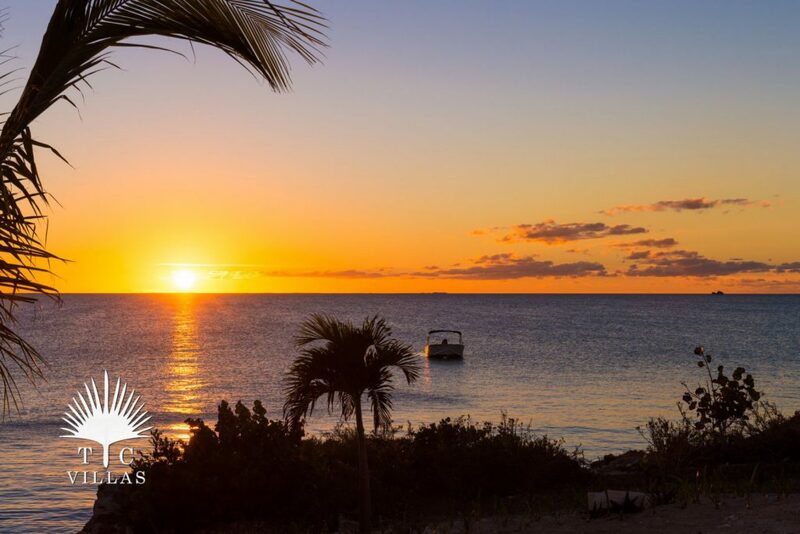 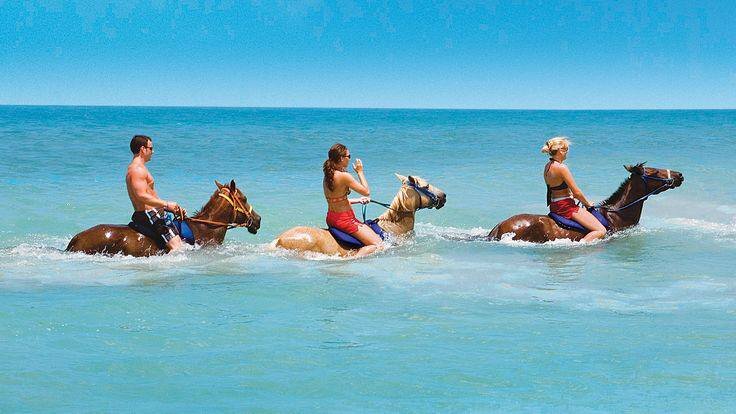 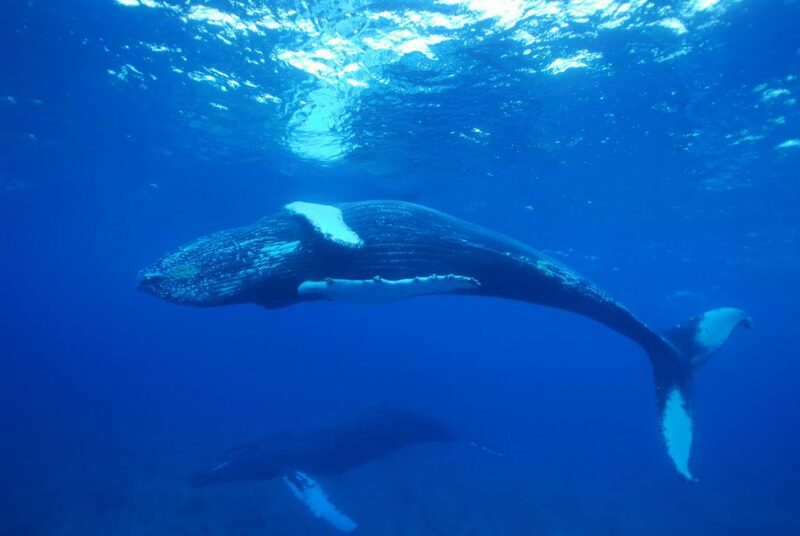 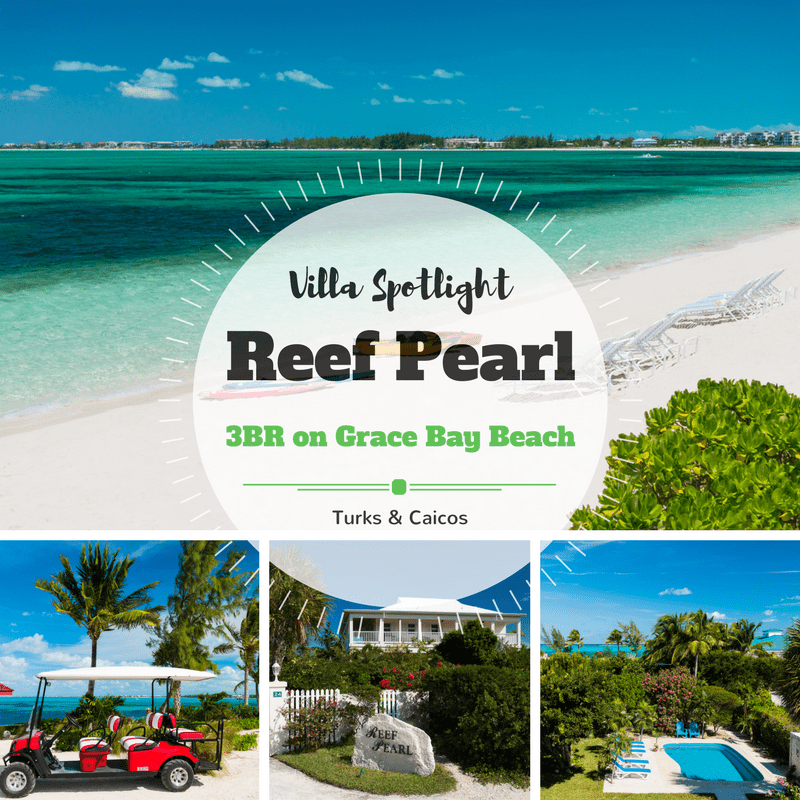 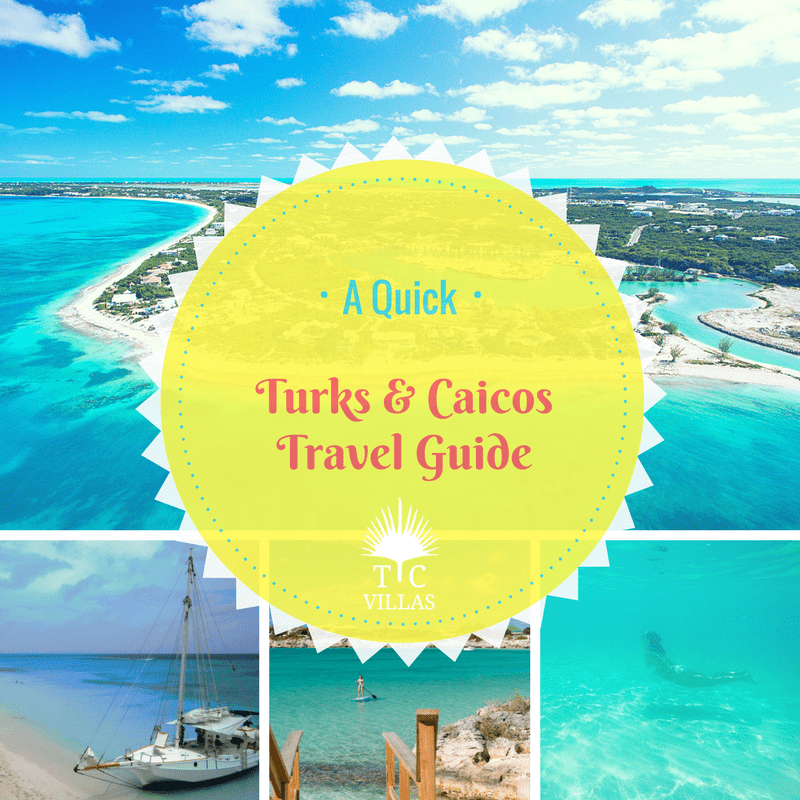 Do You Need to Rent a Car in the Turks & Caicos? 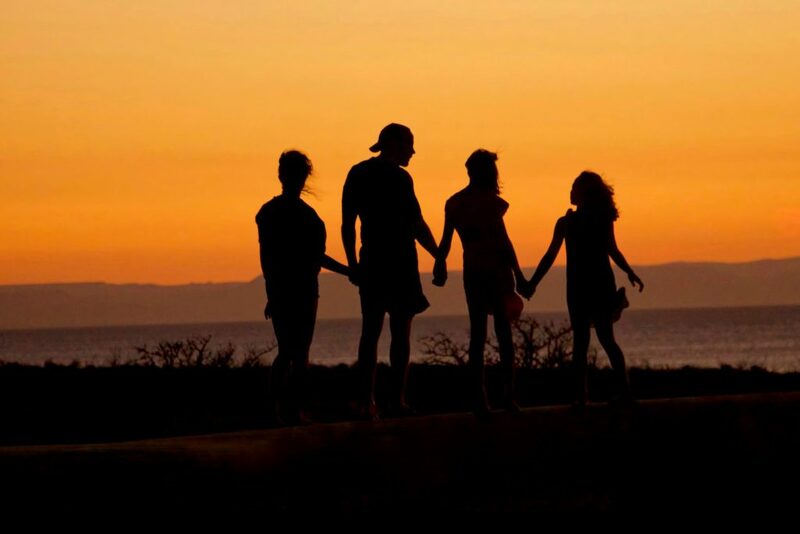 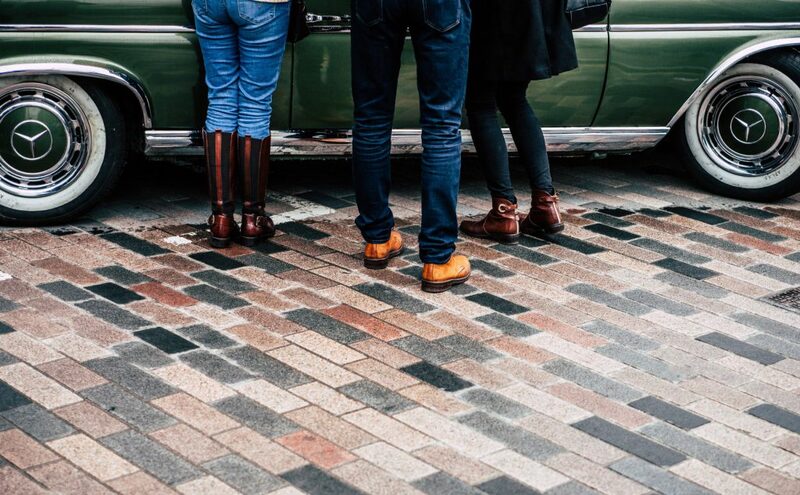 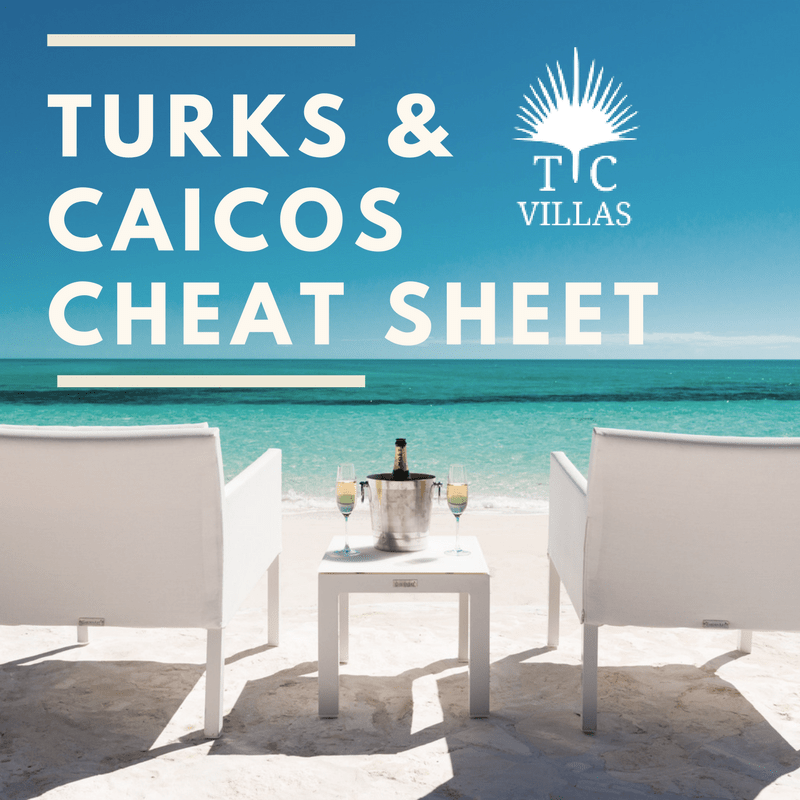 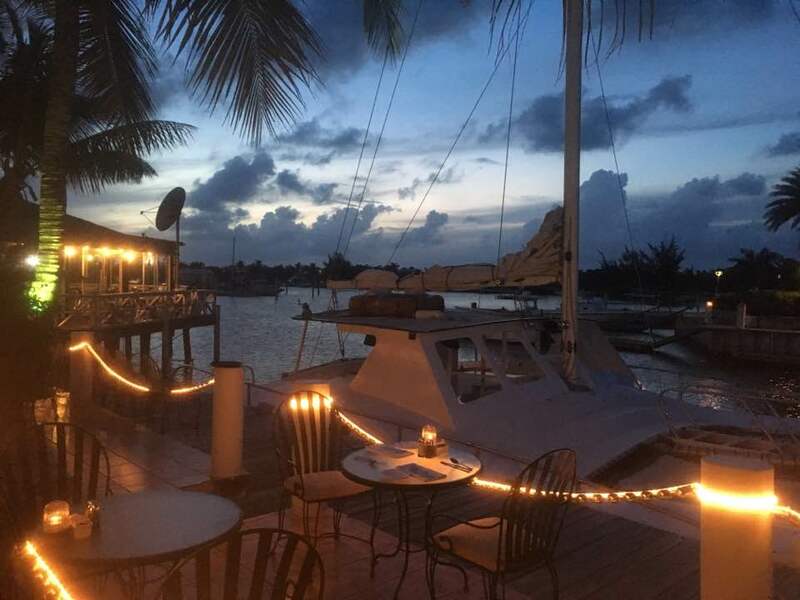 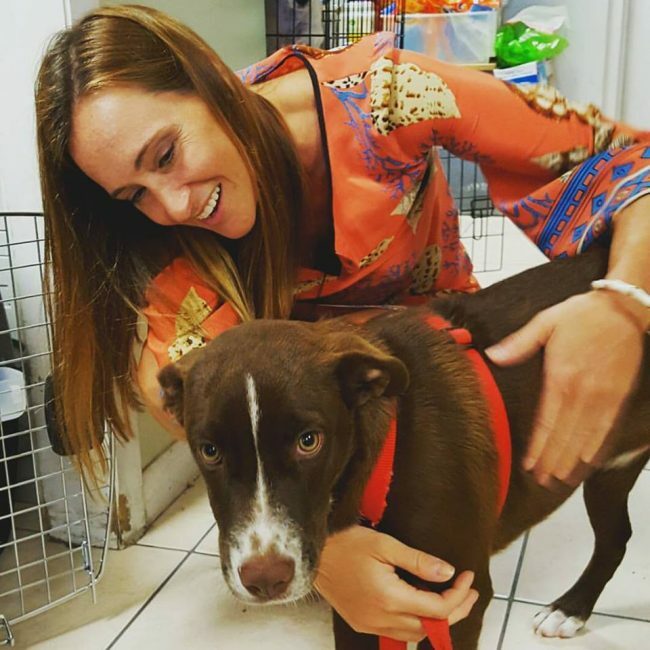 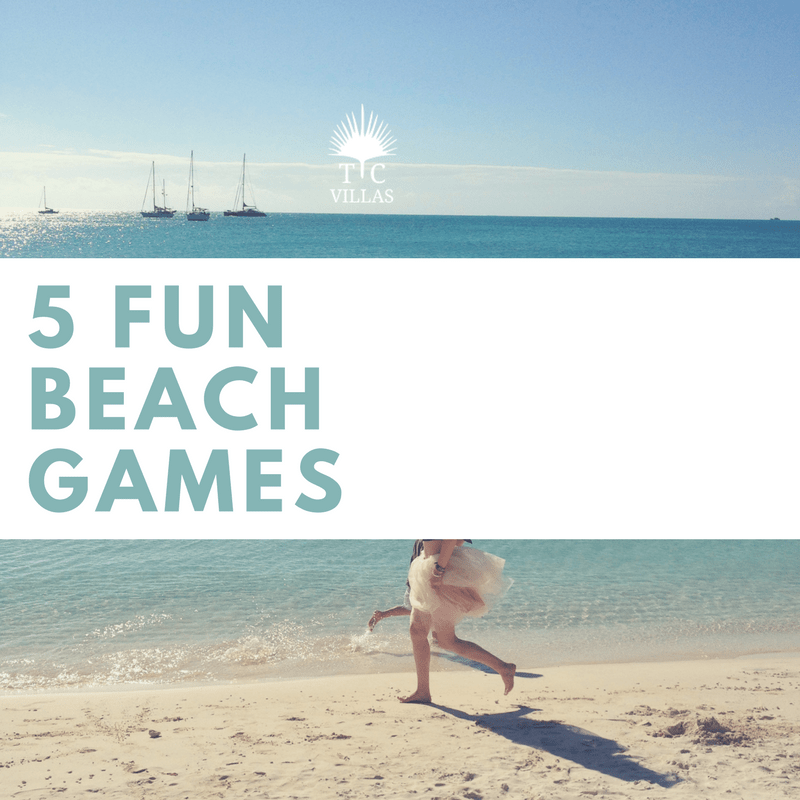 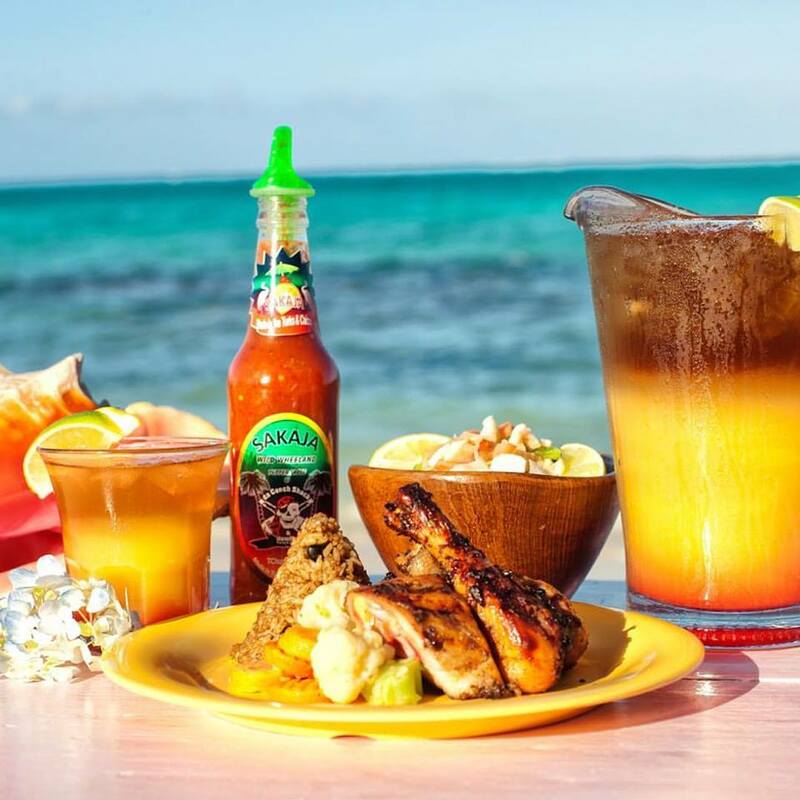 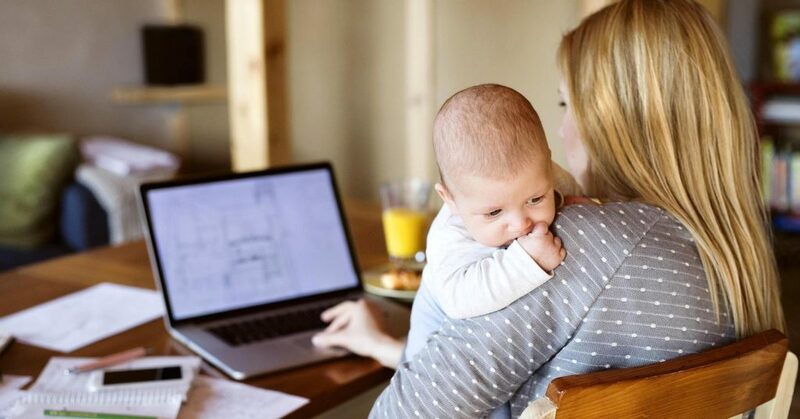 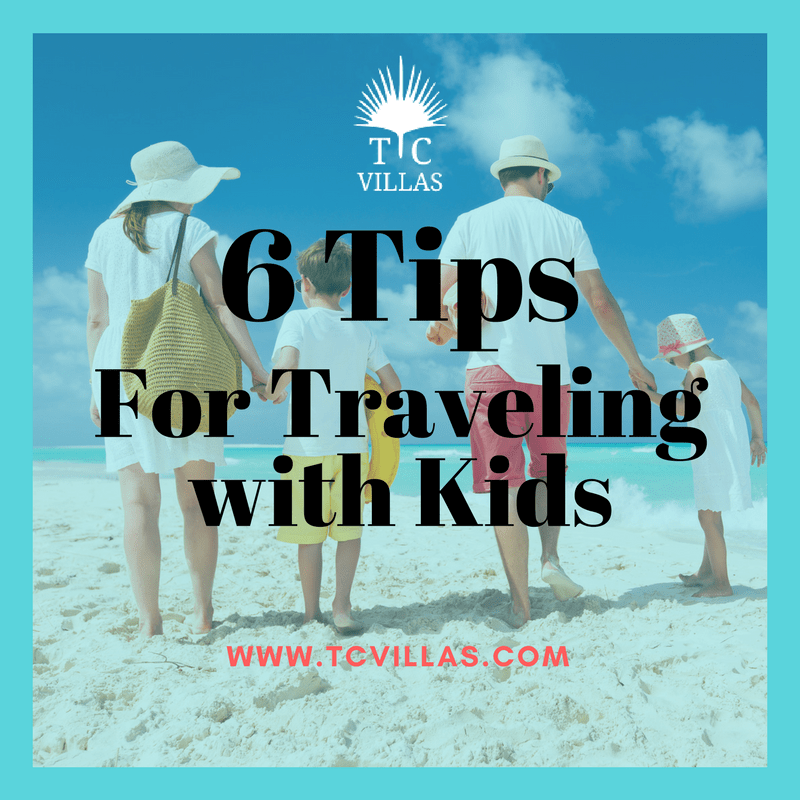 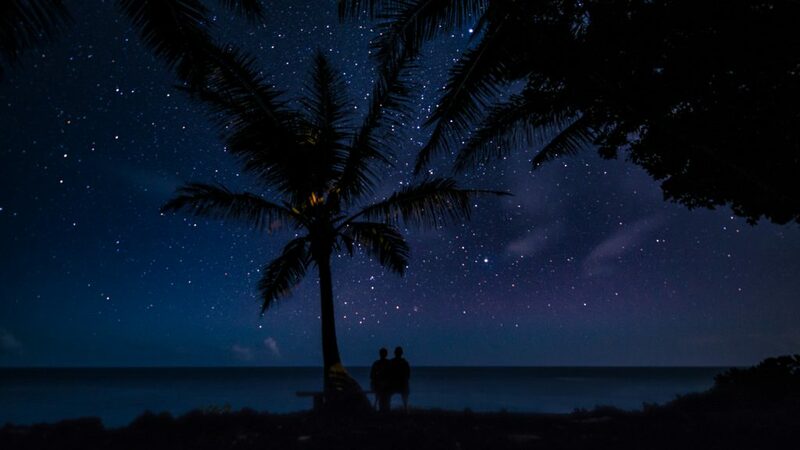 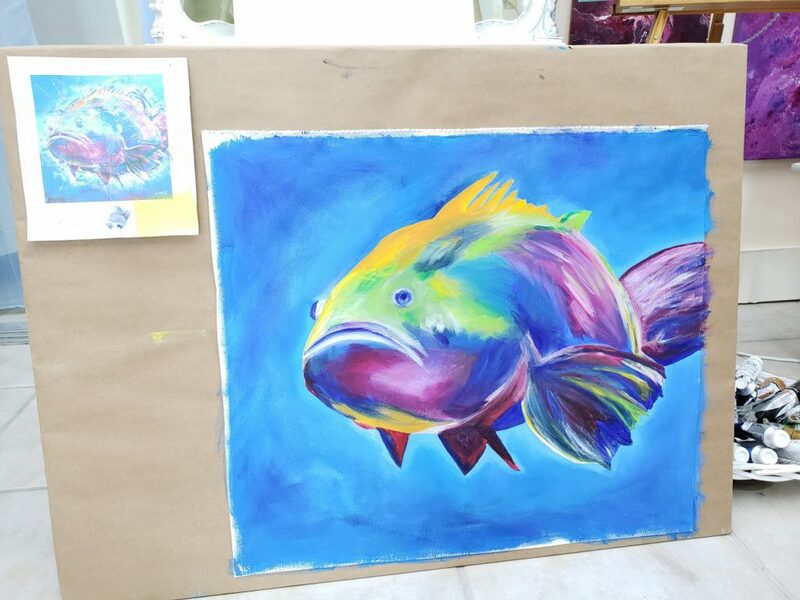 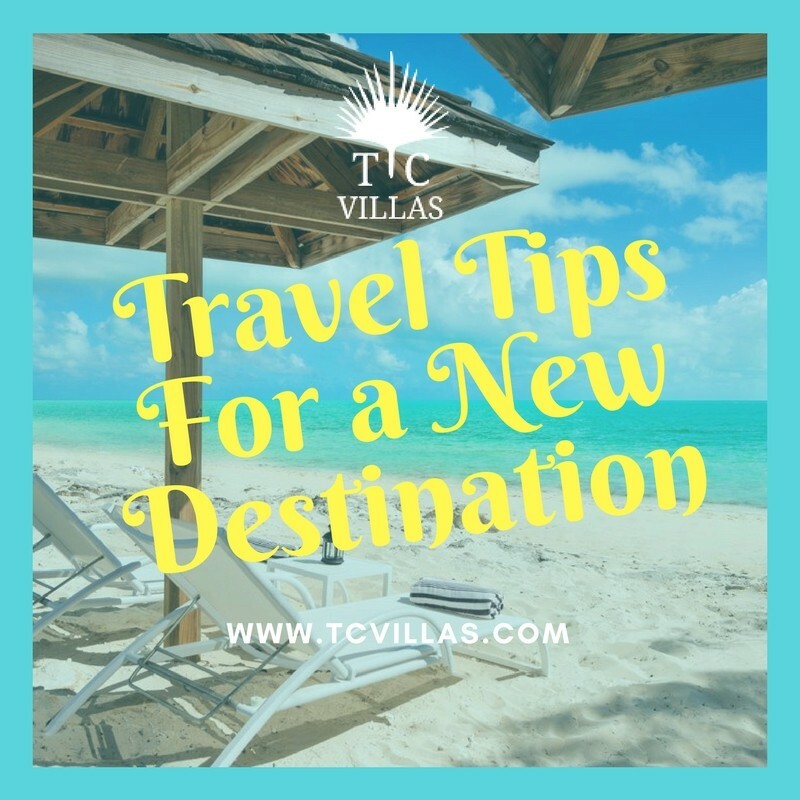 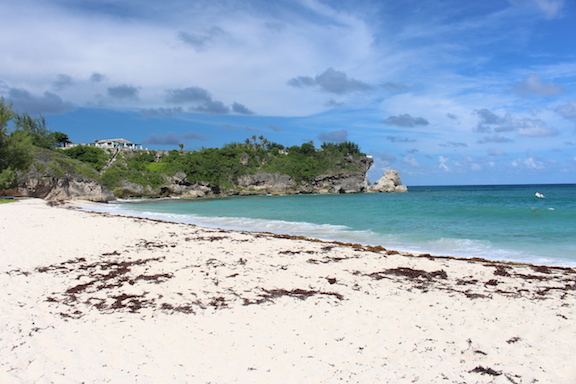 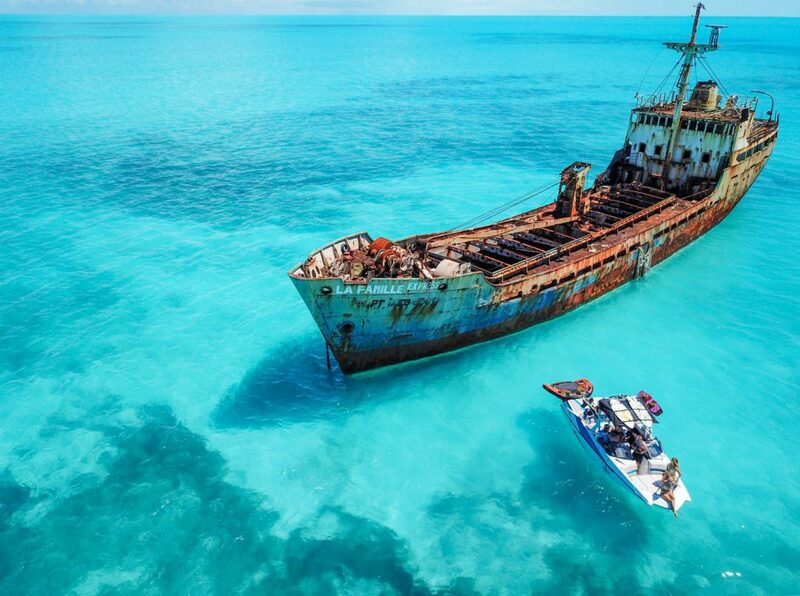 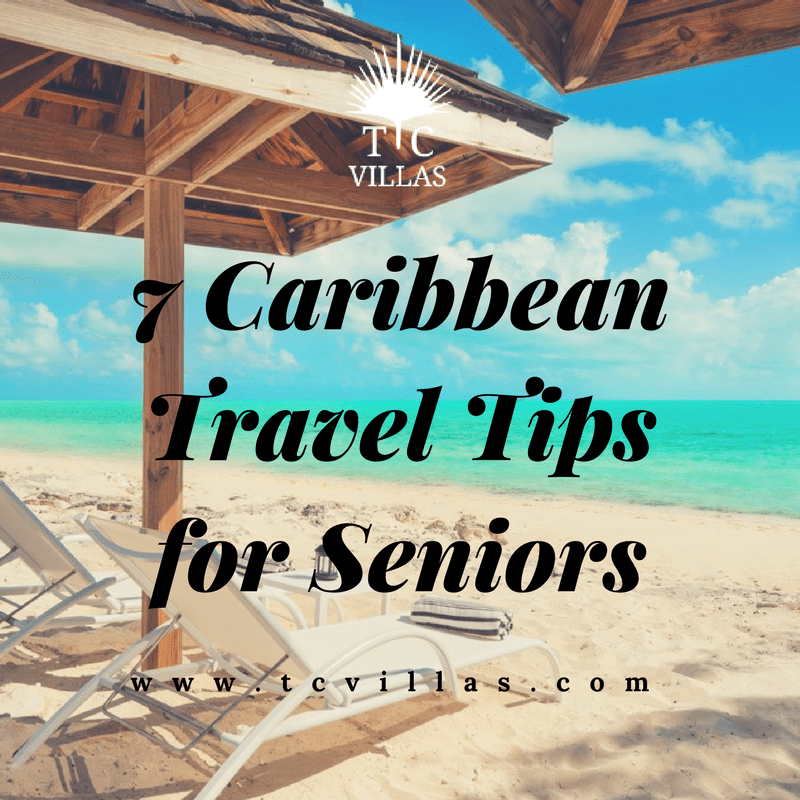 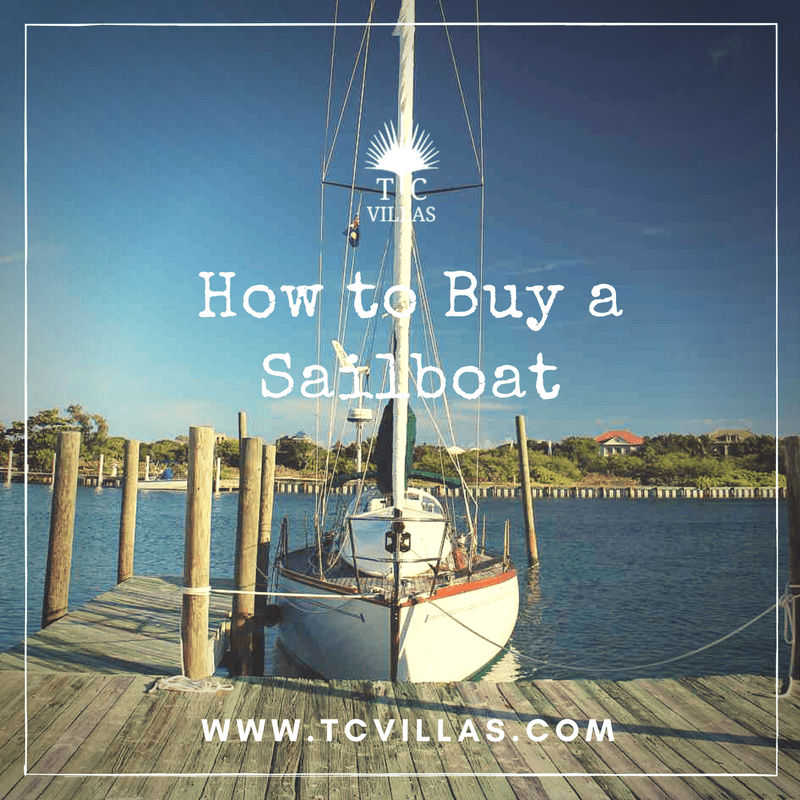 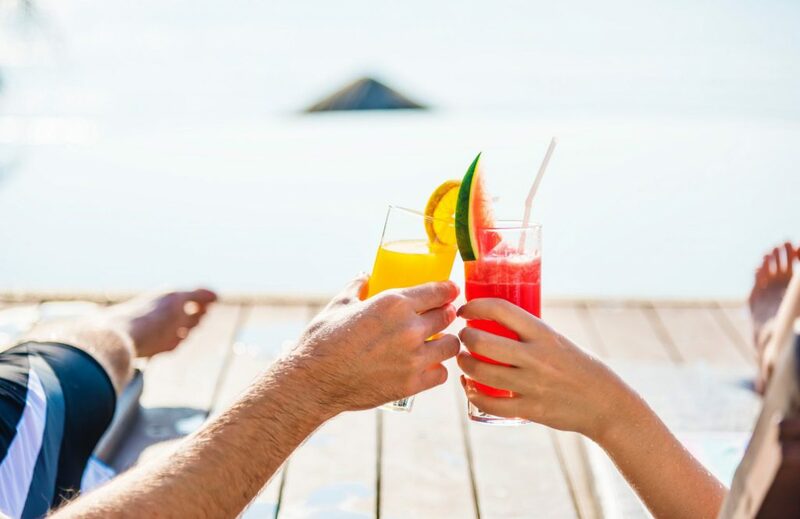 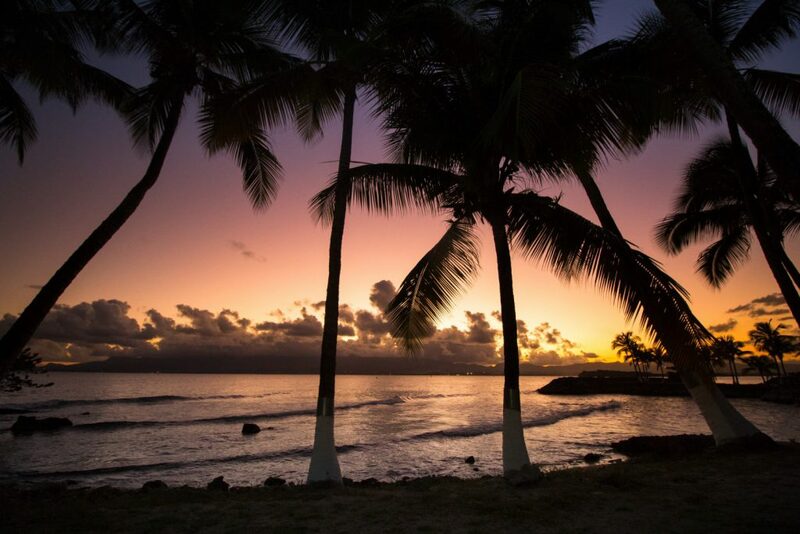 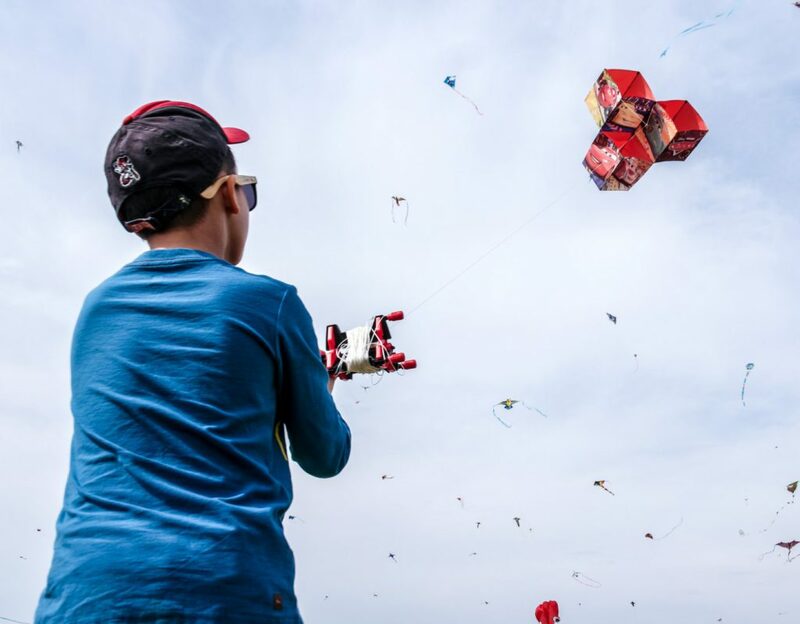 March 8th, 2019Comments Off on Do You Need to Rent a Car in the Turks & Caicos? 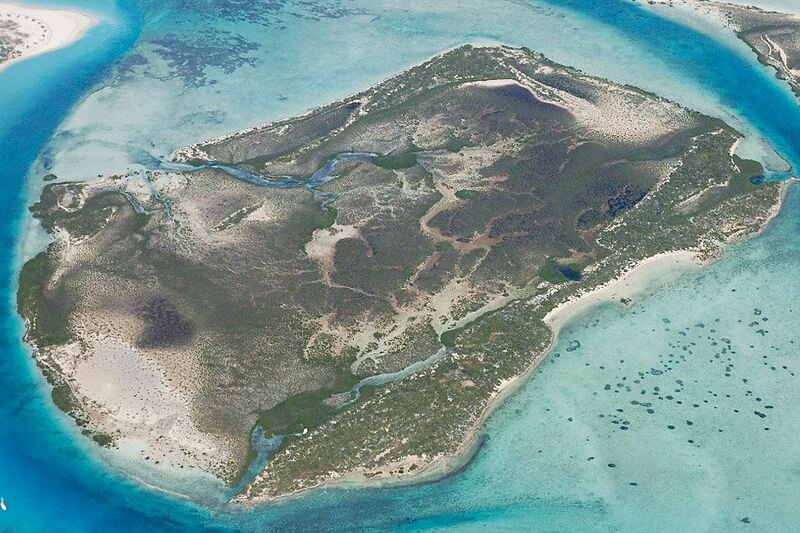 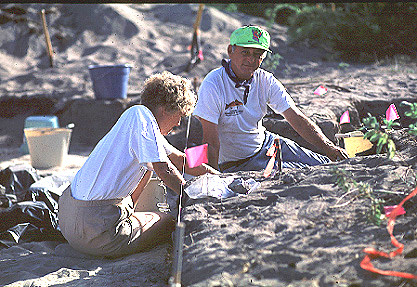 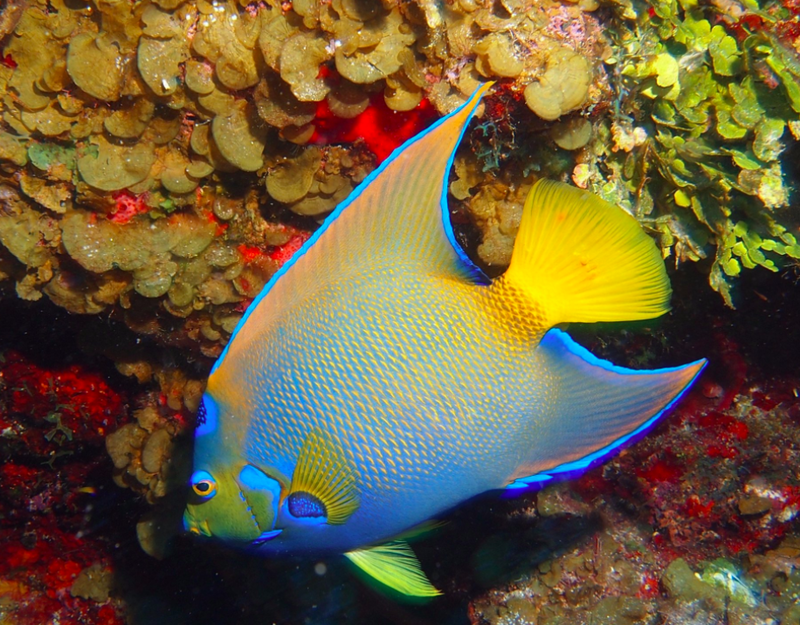 Who Were the Ancient Inhabitants of the Turks and Caicos? 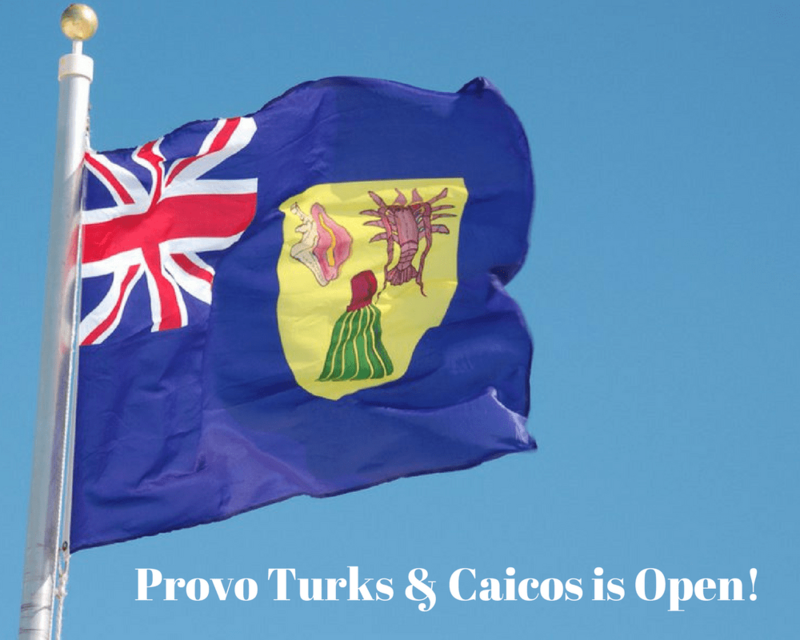 November 14th, 2018Comments Off on Who Were the Ancient Inhabitants of the Turks and Caicos? 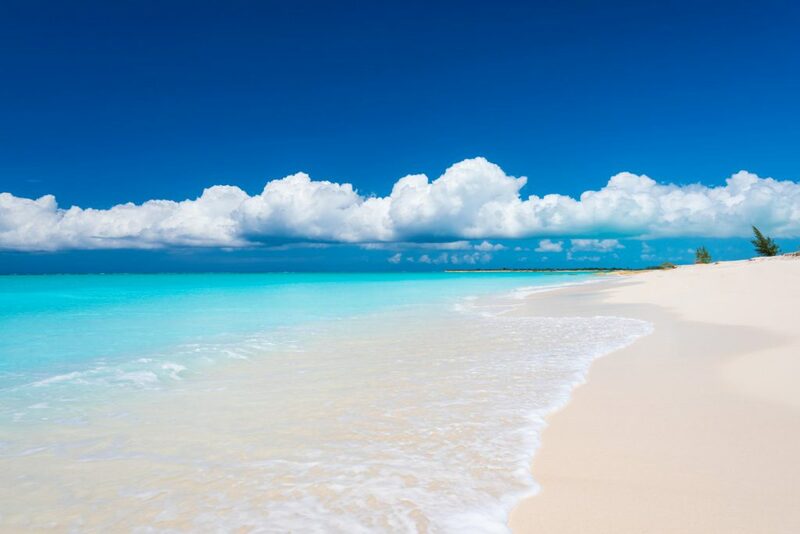 Why Does Your Brain Feel So Calm and Relaxed by the Beach? 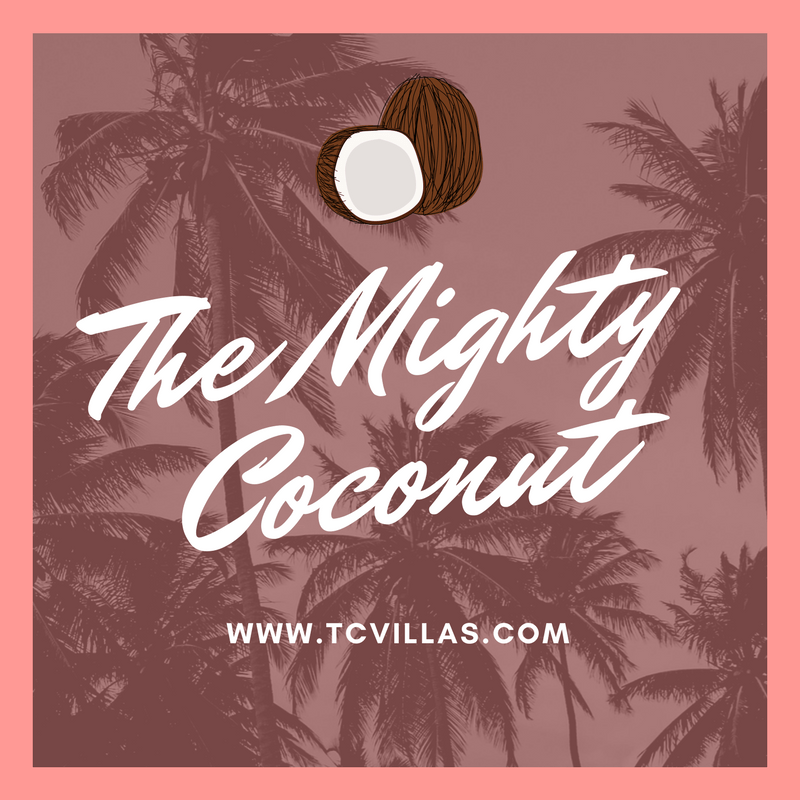 October 3rd, 2018Comments Off on Why Does Your Brain Feel So Calm and Relaxed by the Beach? 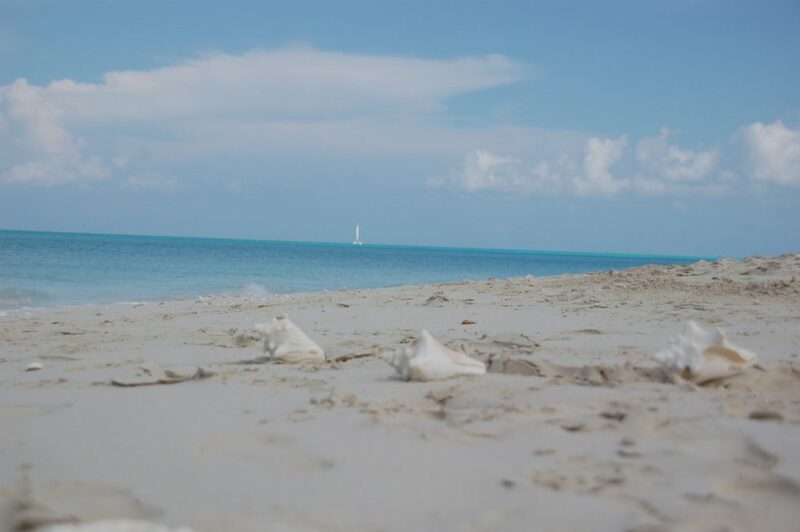 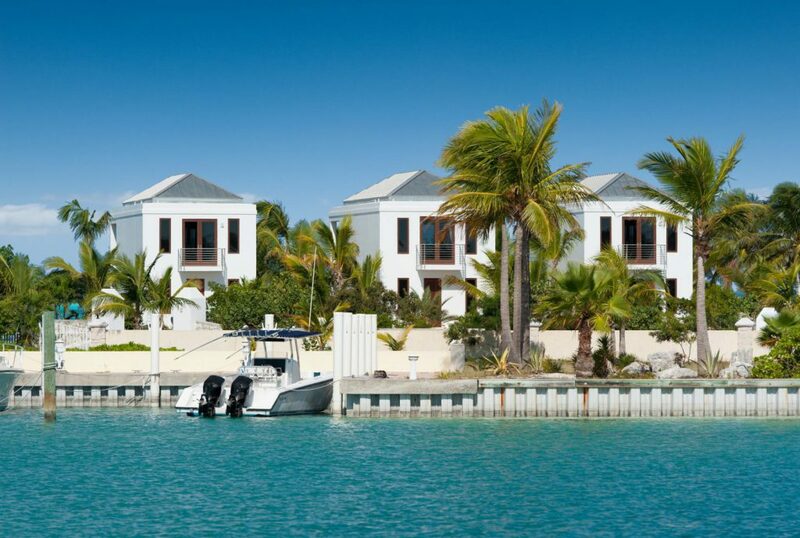 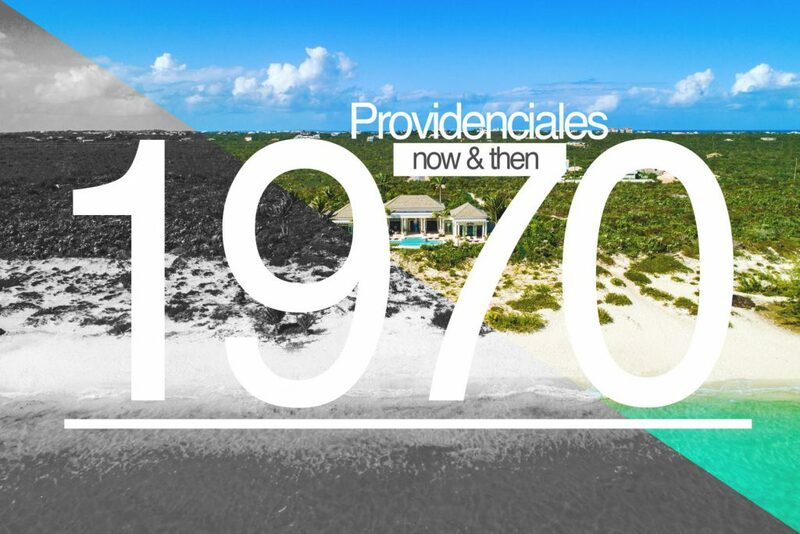 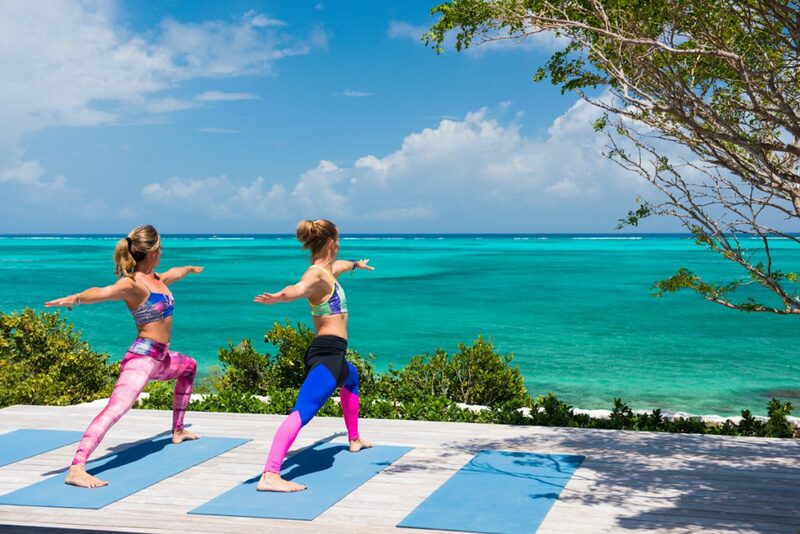 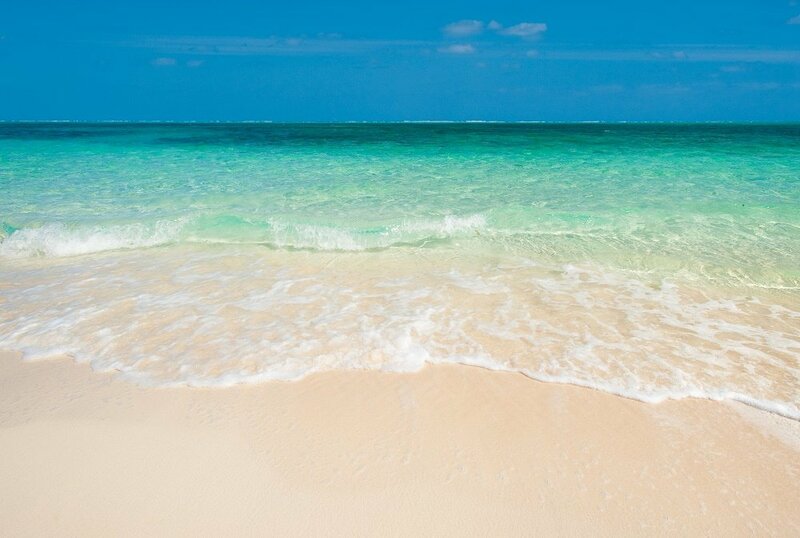 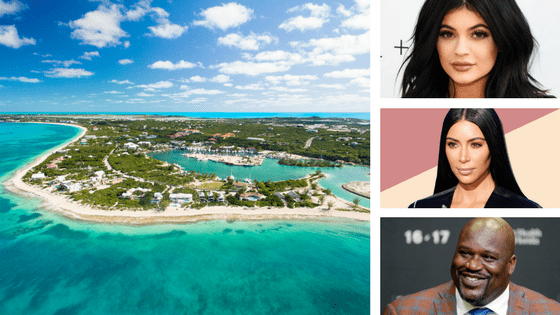 Why do Luxury Travelers Love the Turks and Caicos Islands? 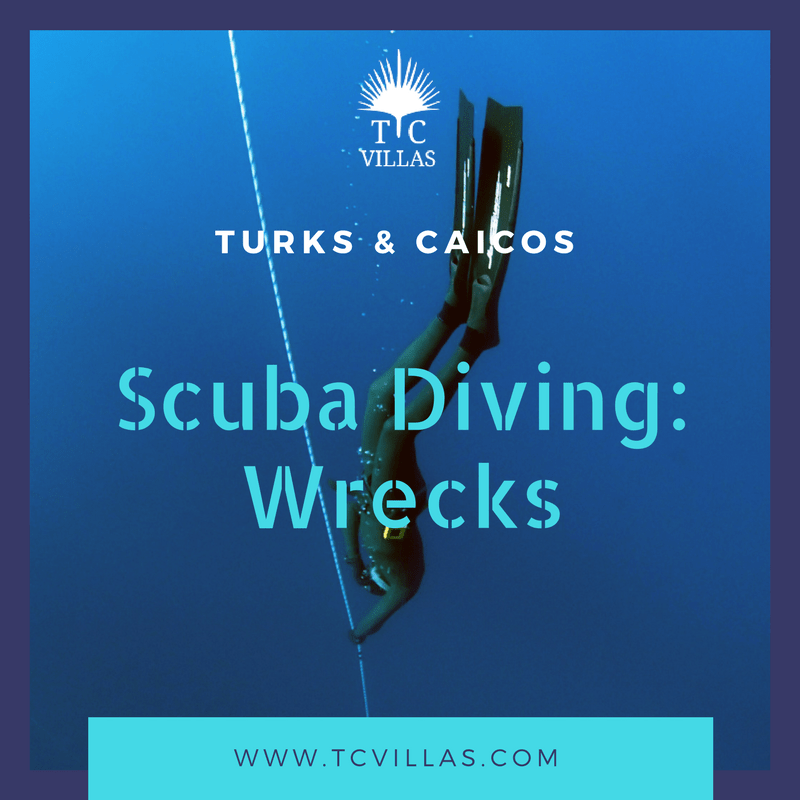 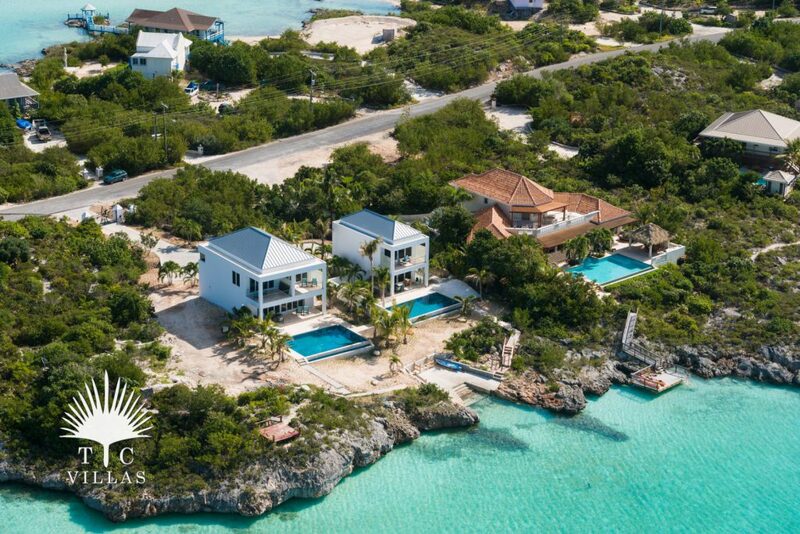 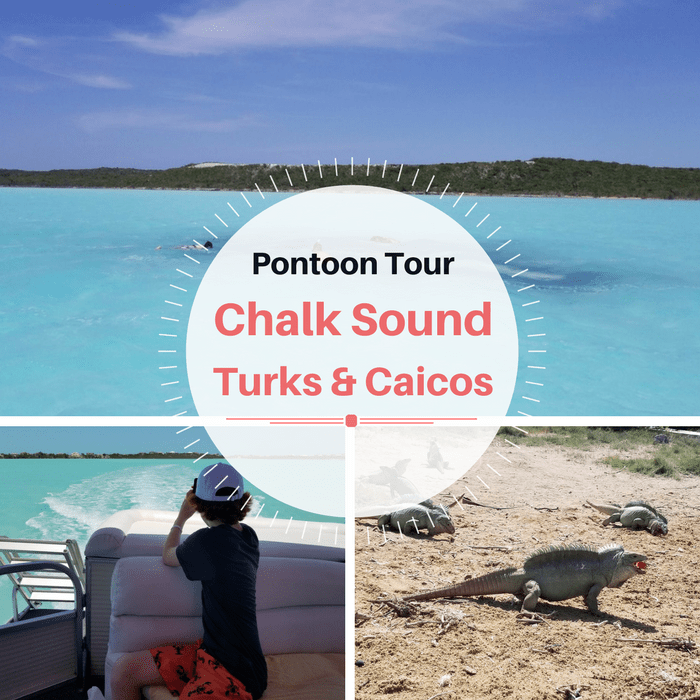 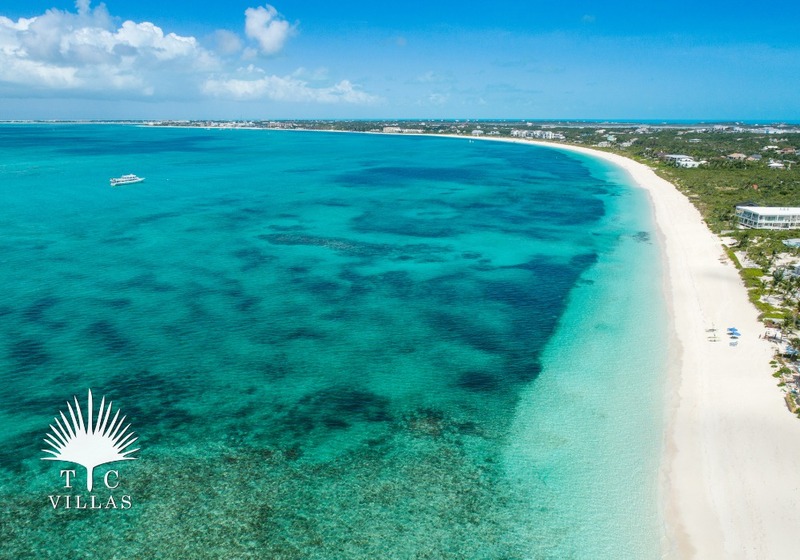 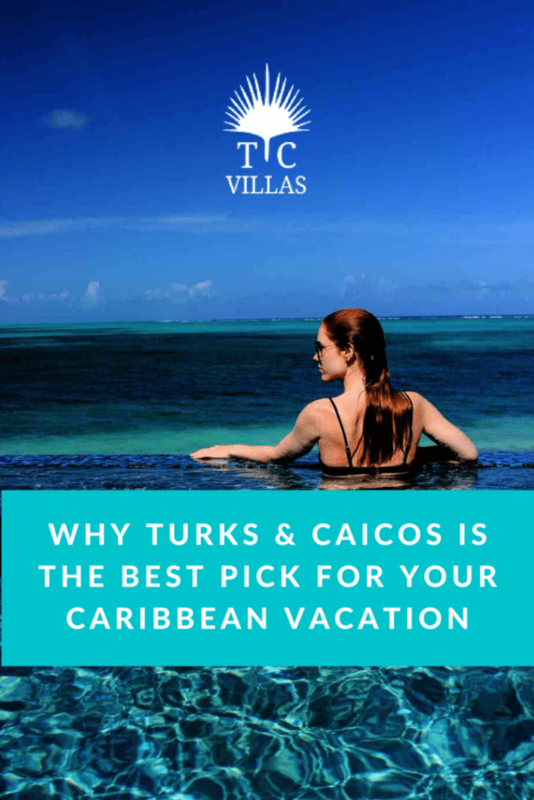 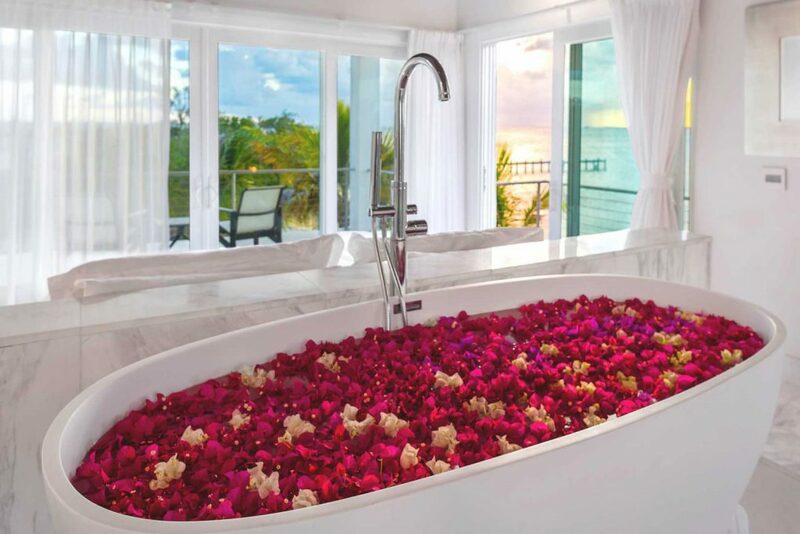 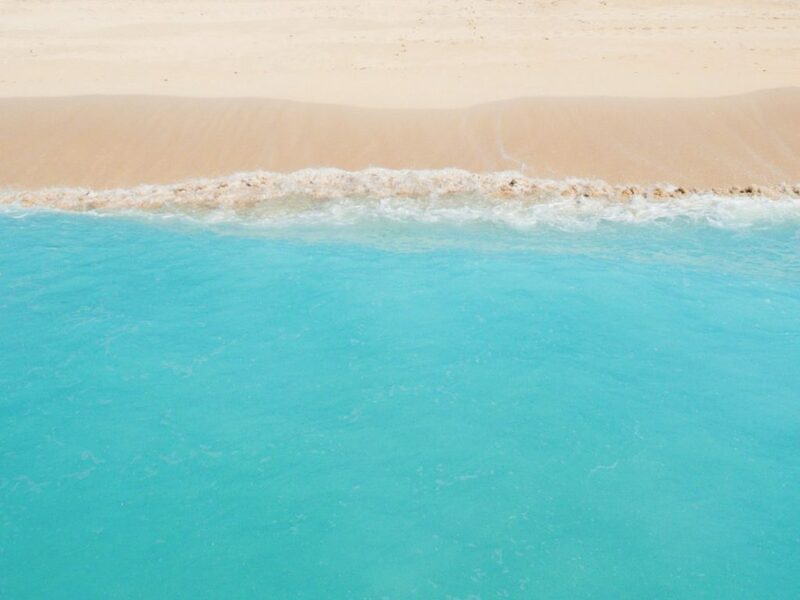 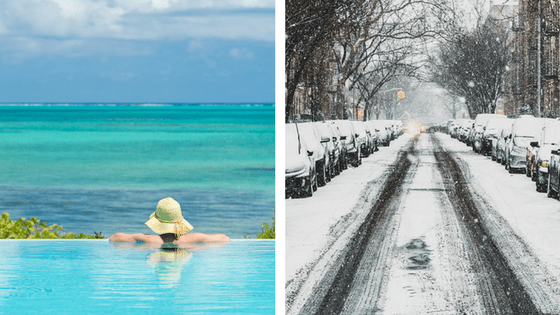 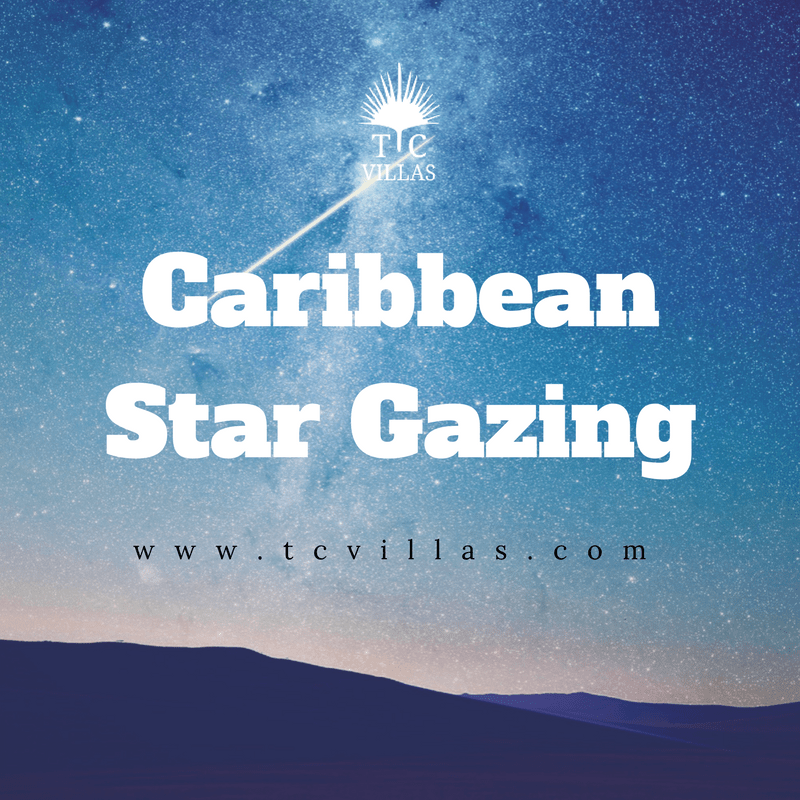 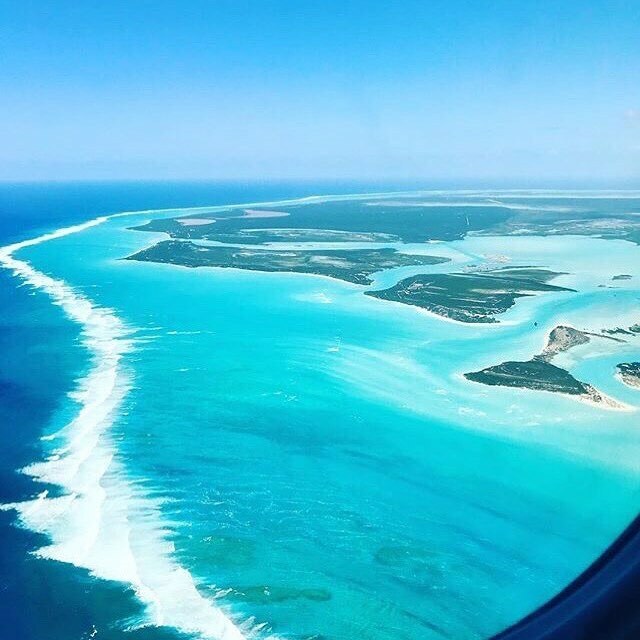 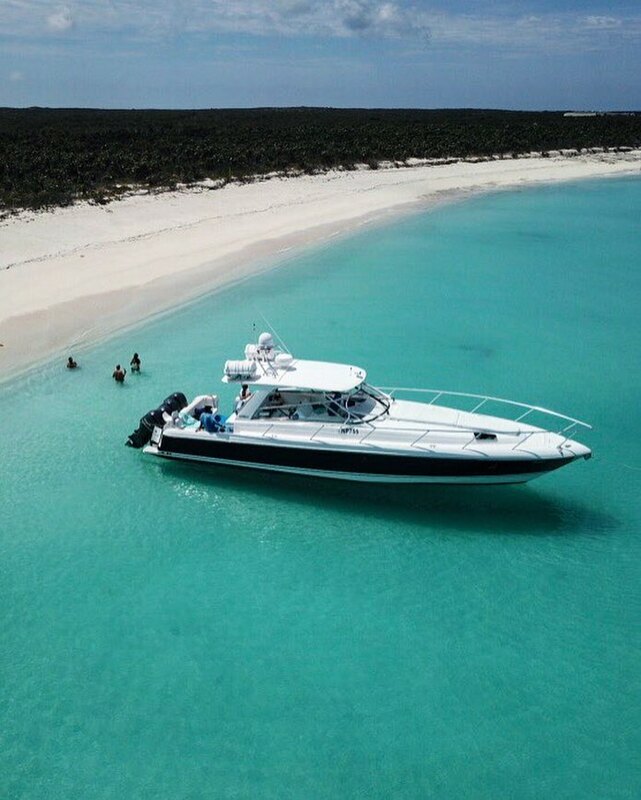 July 25th, 2018Comments Off on Why do Luxury Travelers Love the Turks and Caicos Islands? 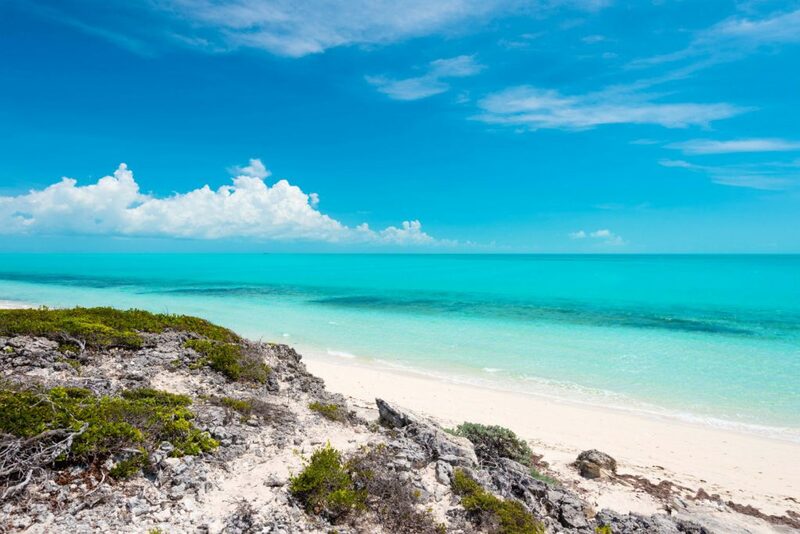 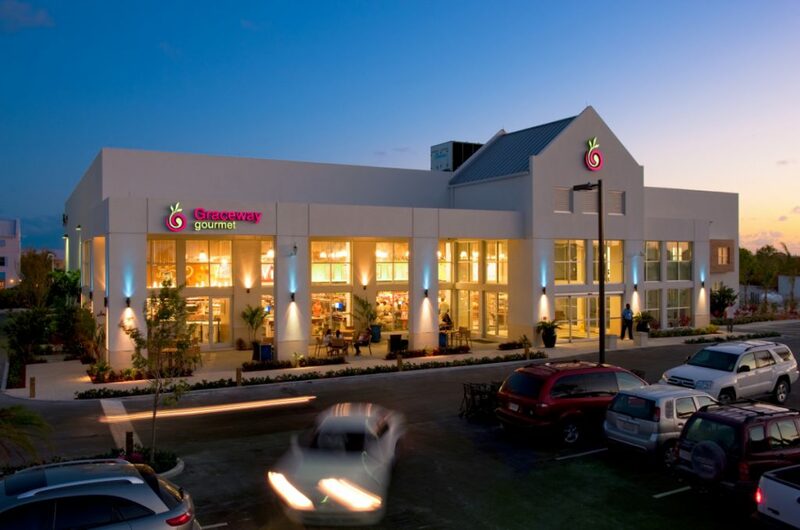 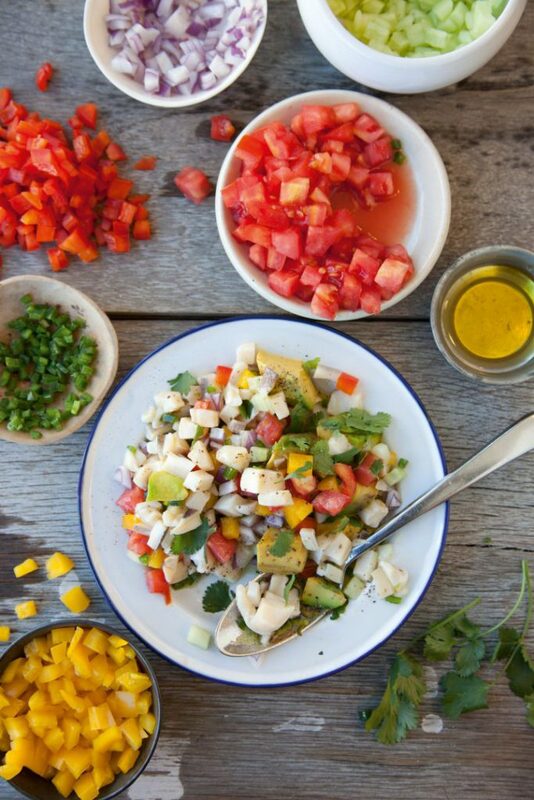 Where Do I Buy Groceries in the Turks and Caicos? 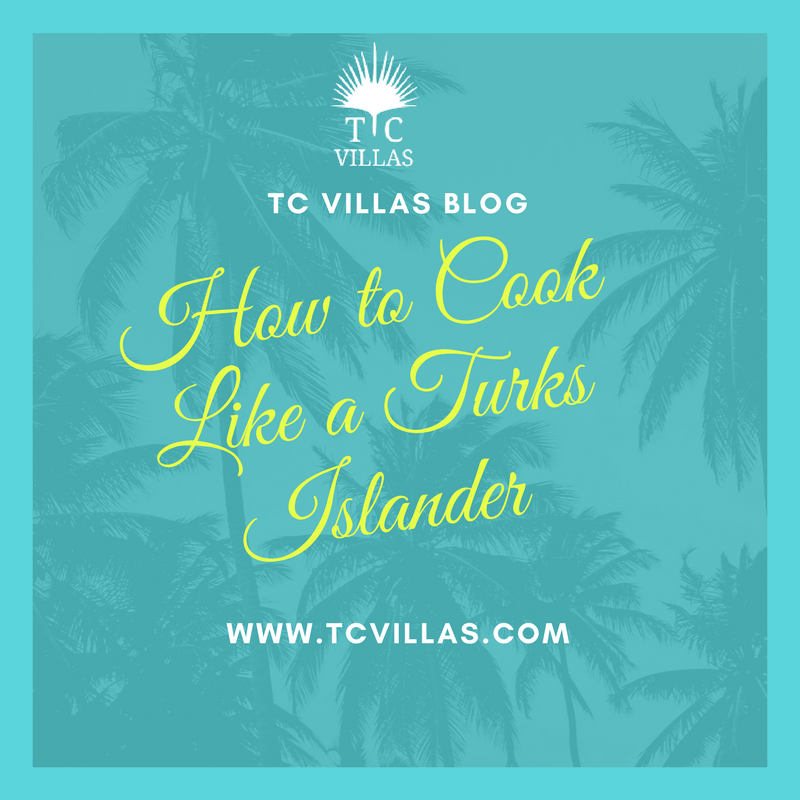 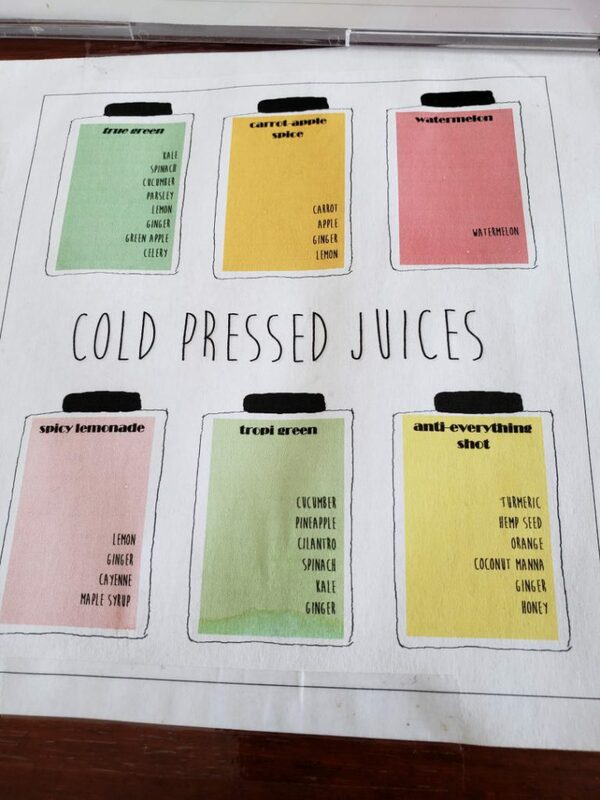 May 7th, 2018Comments Off on Where Do I Buy Groceries in the Turks and Caicos? 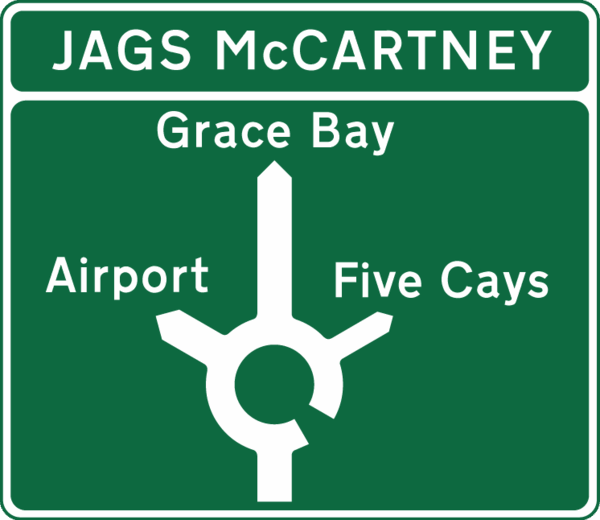 Nervous About Driving in the Turks and Caicos? 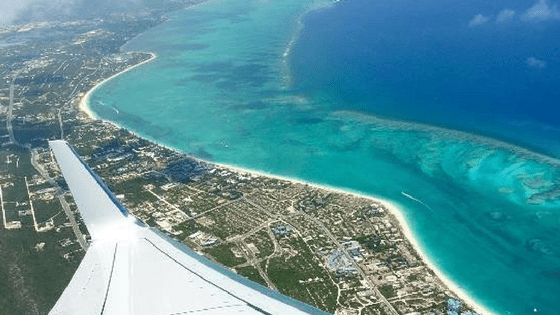 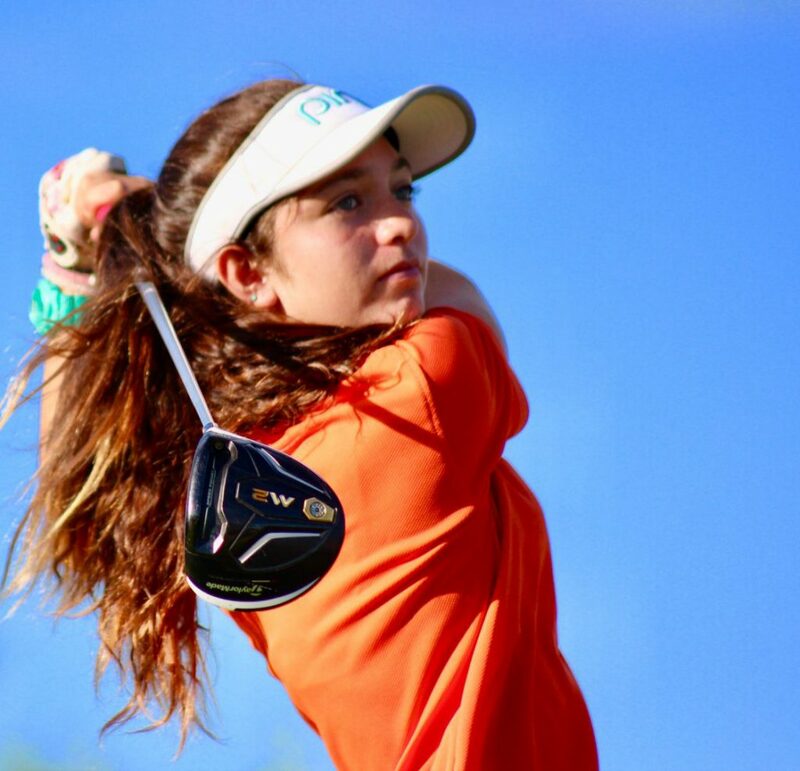 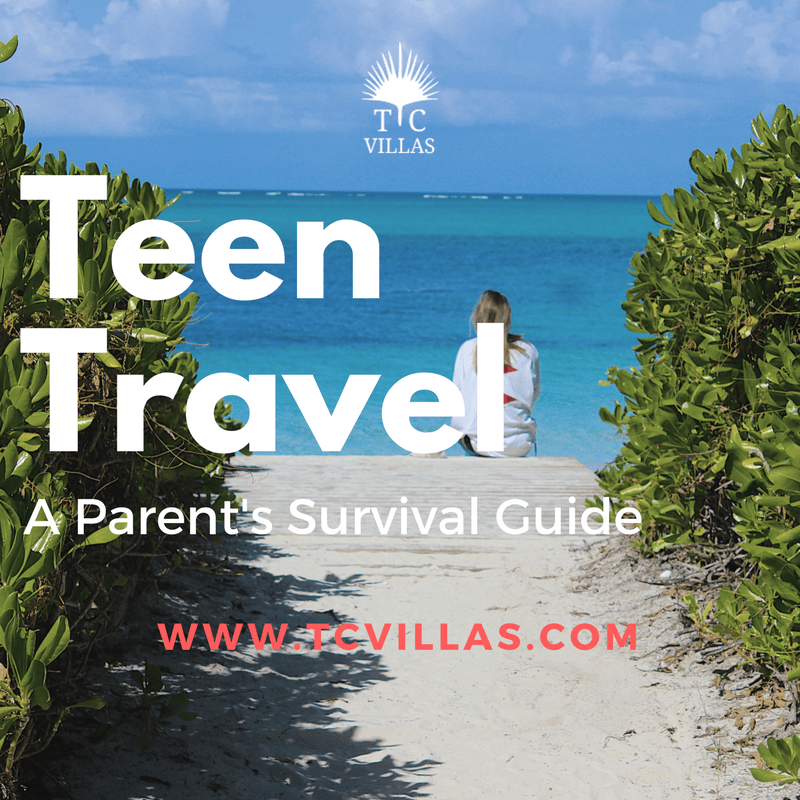 March 7th, 2018Comments Off on Nervous About Driving in the Turks and Caicos? 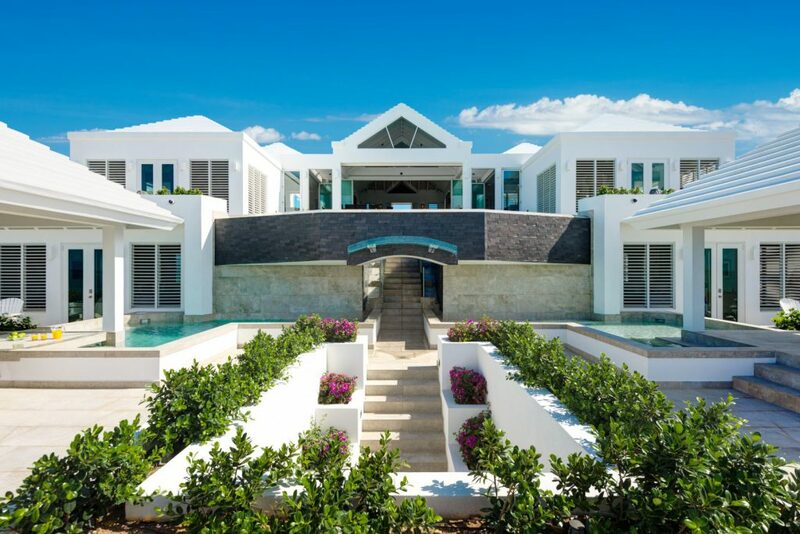 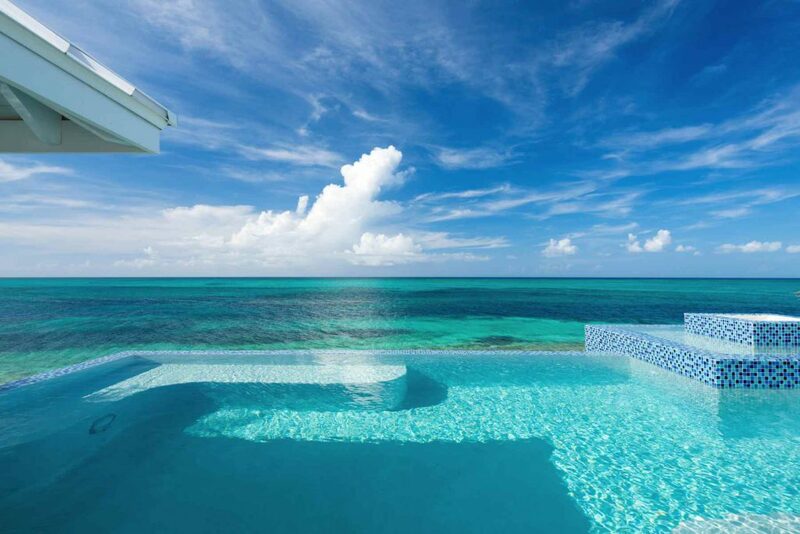 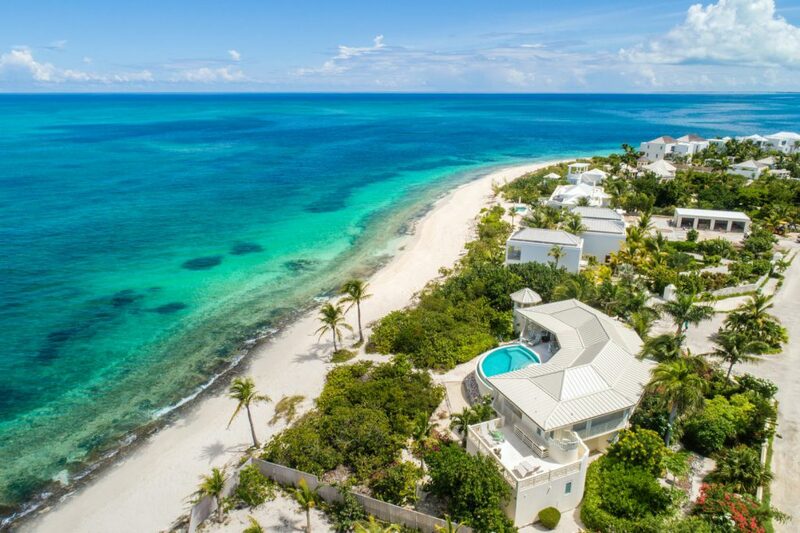 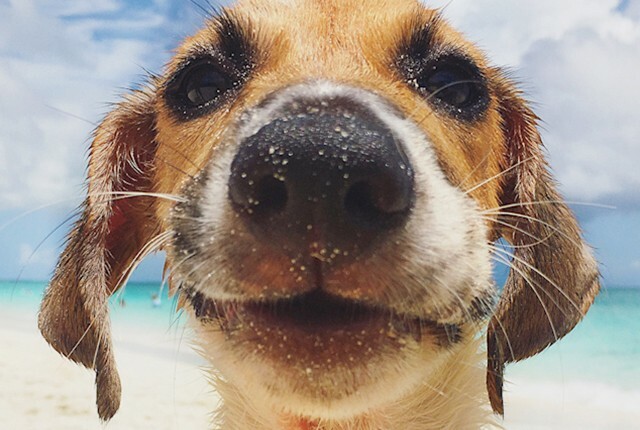 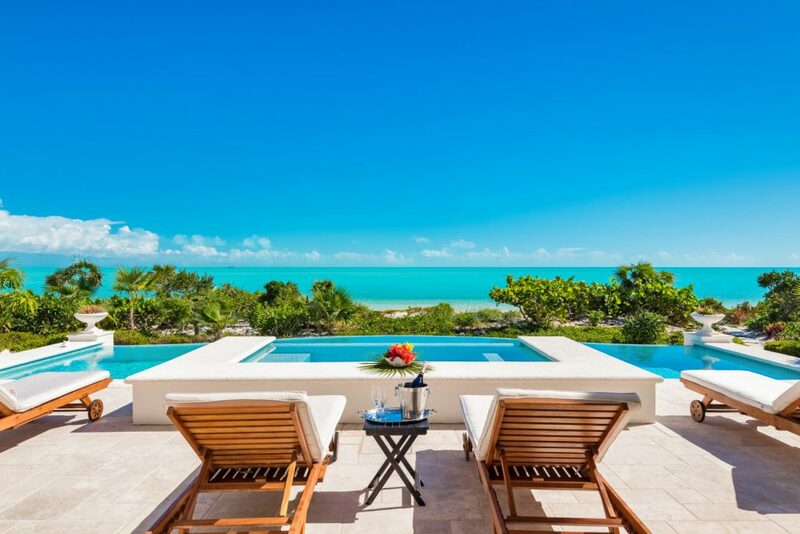 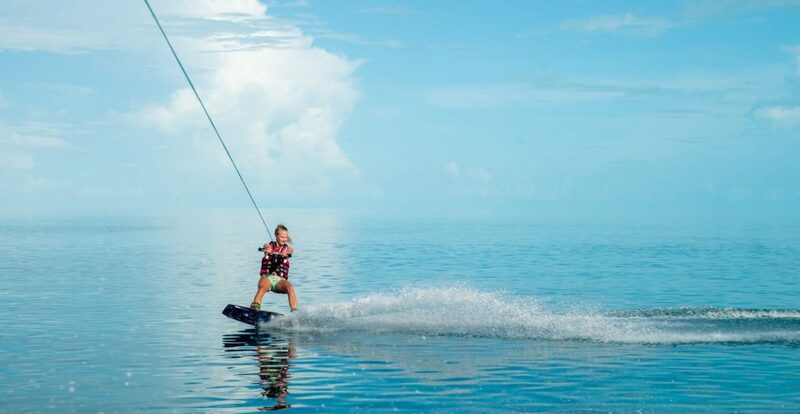 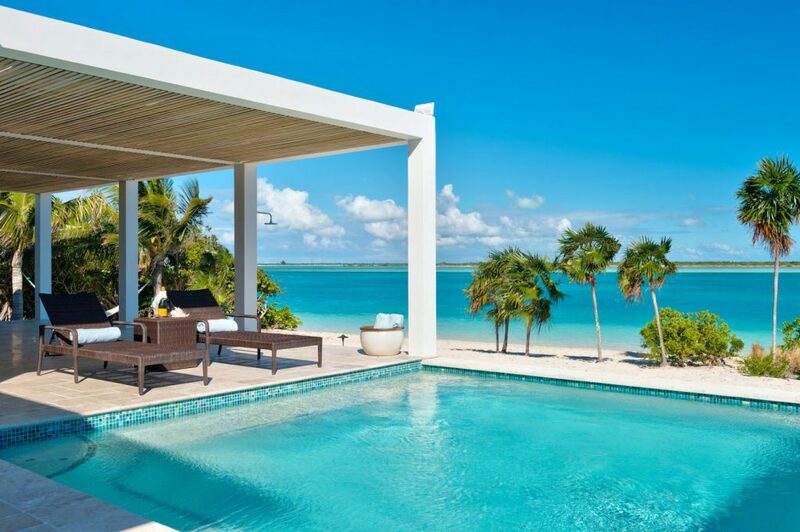 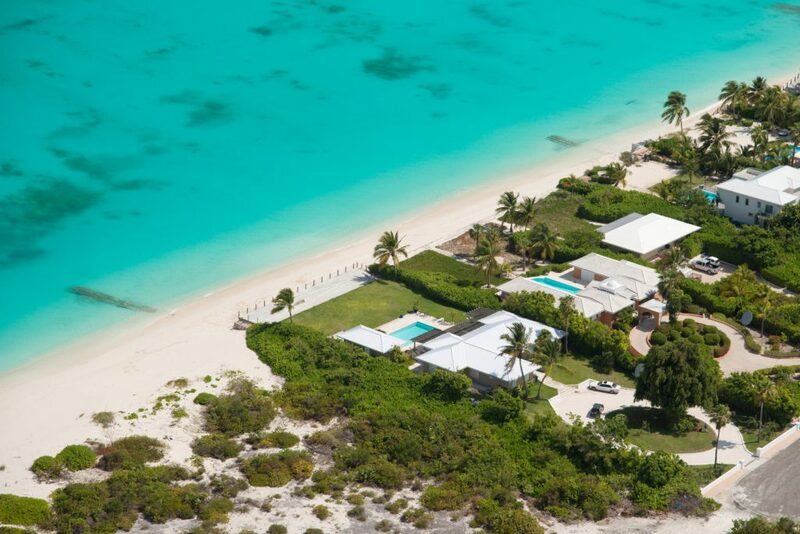 Why Do Celebrities Flock to the Turks and Caicos Islands? 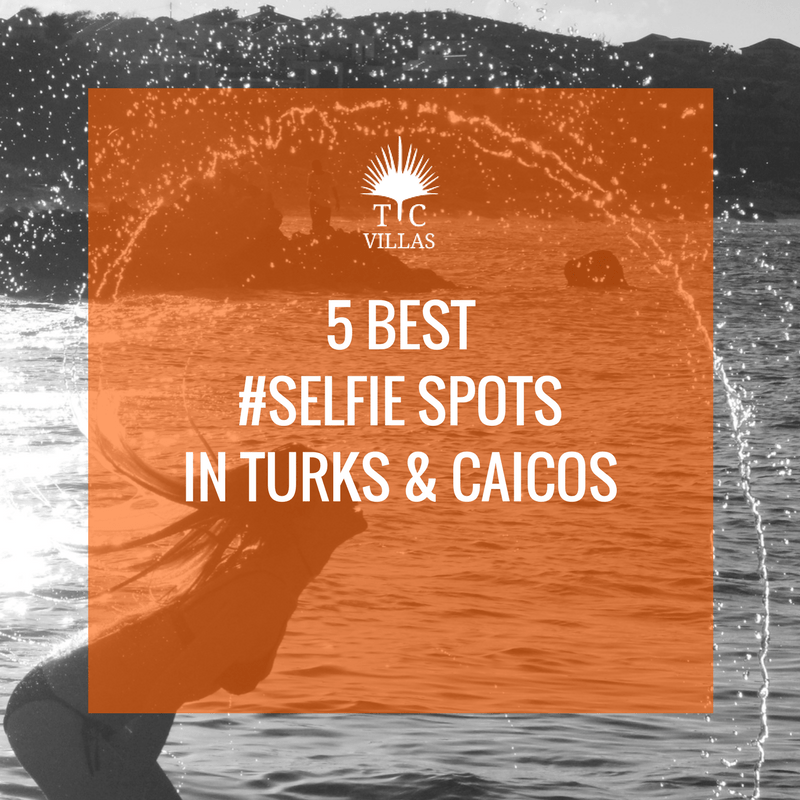 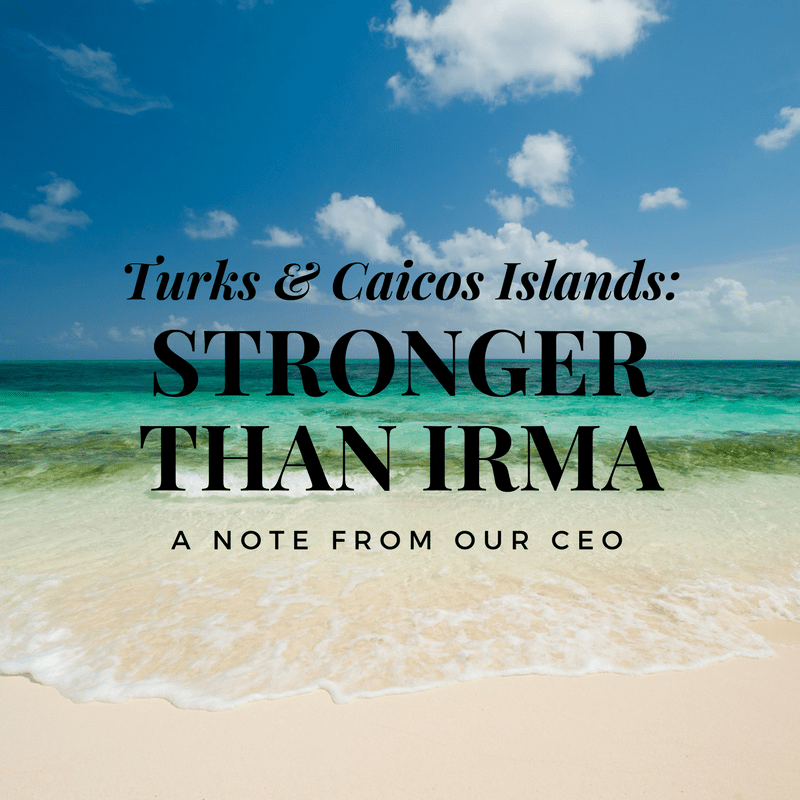 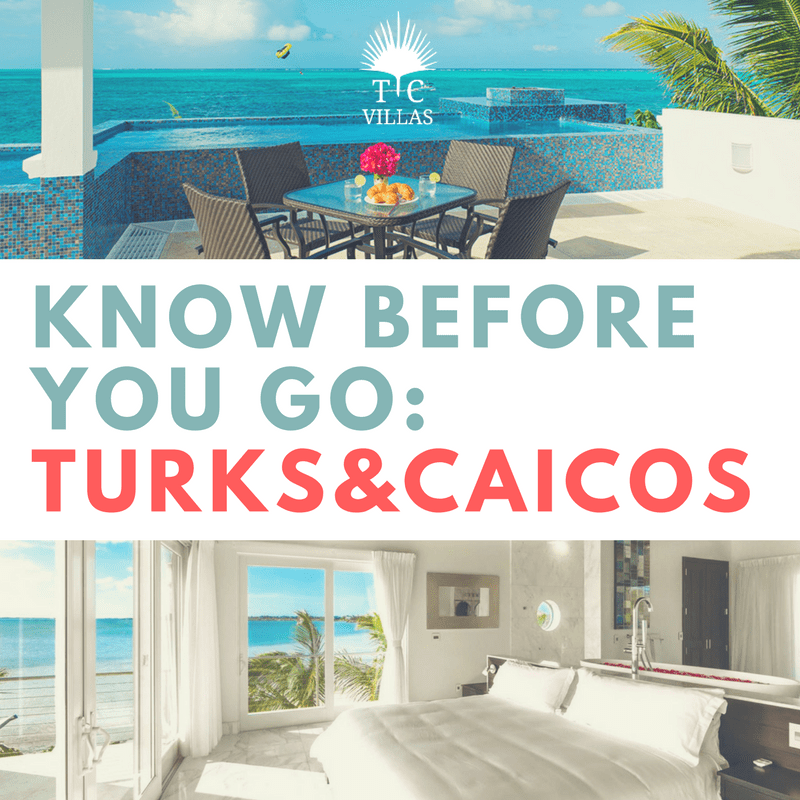 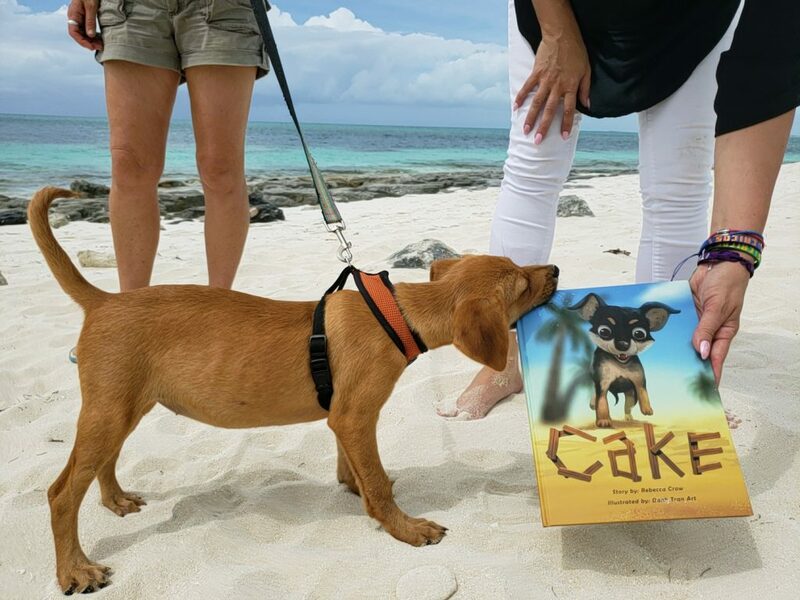 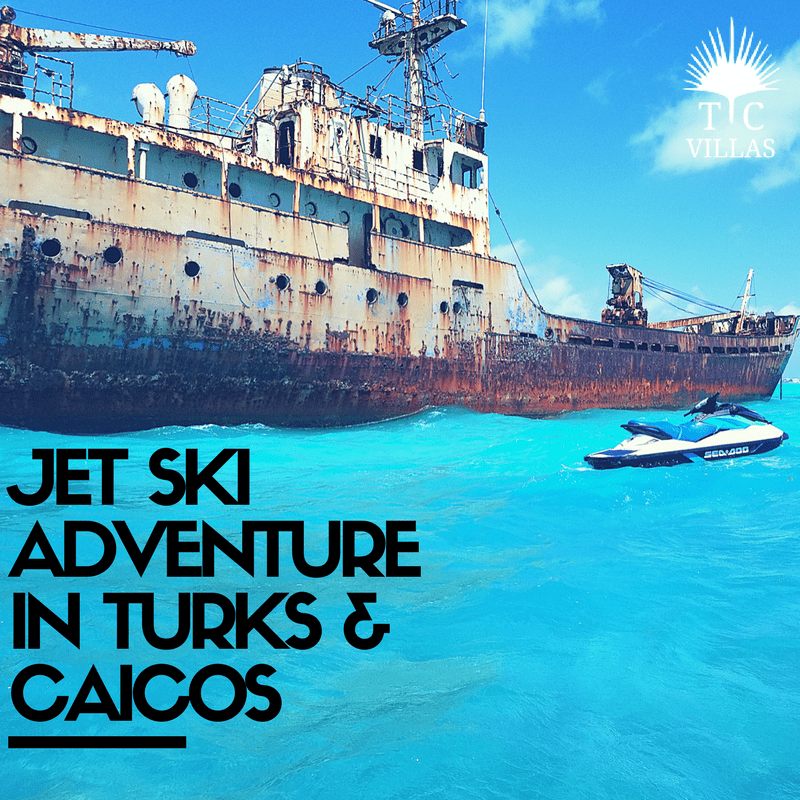 October 24th, 2017Comments Off on Why Do Celebrities Flock to the Turks and Caicos Islands? 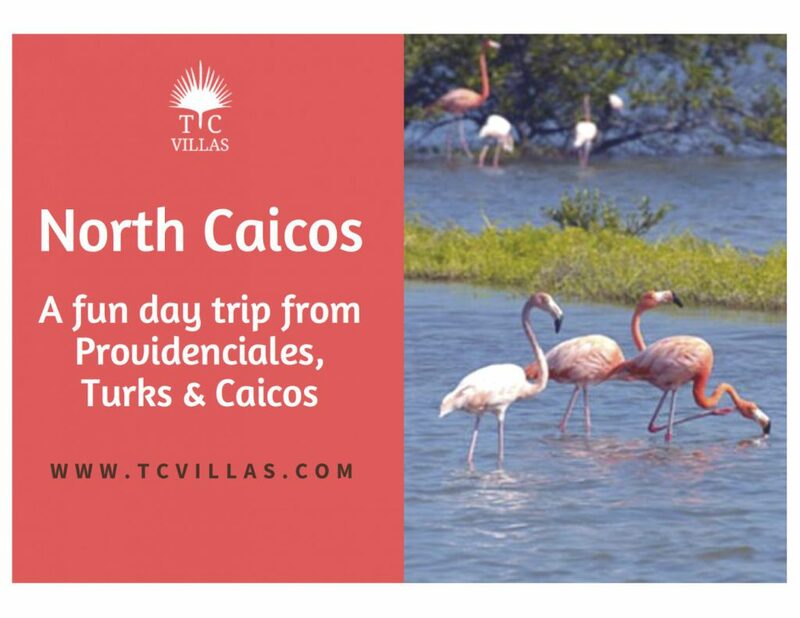 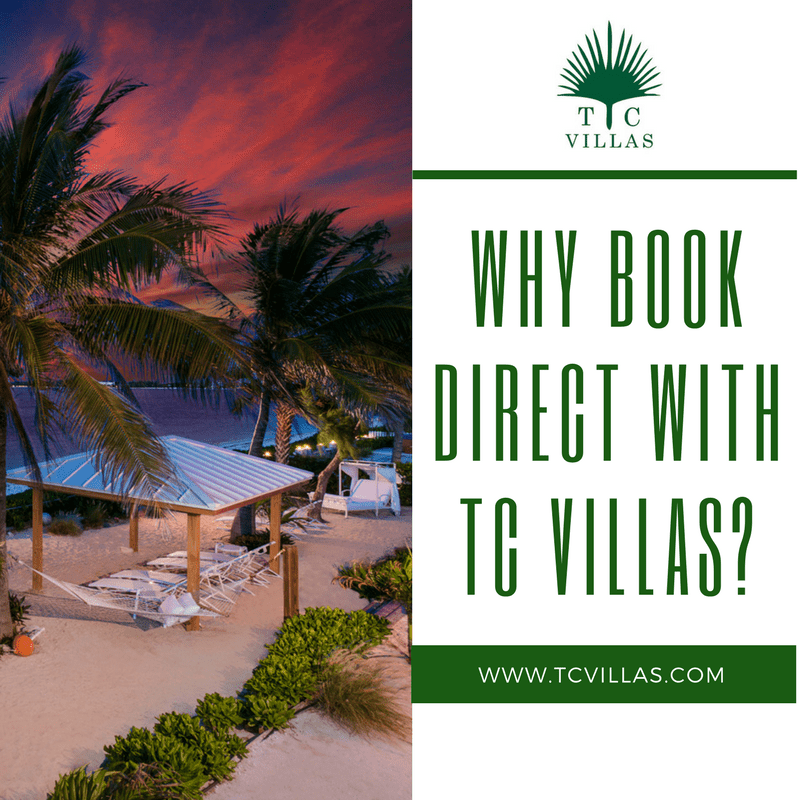 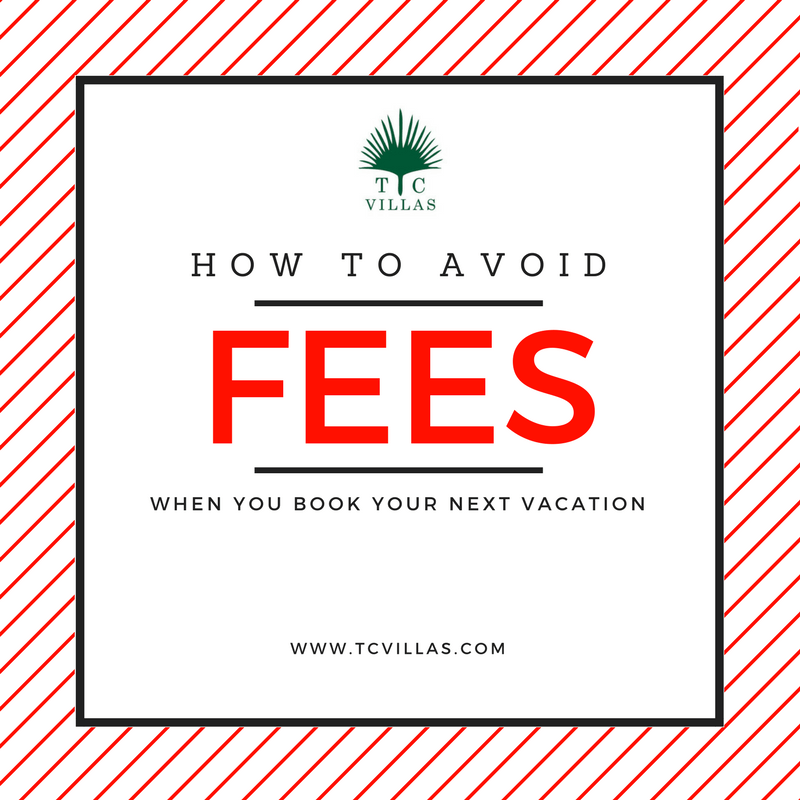 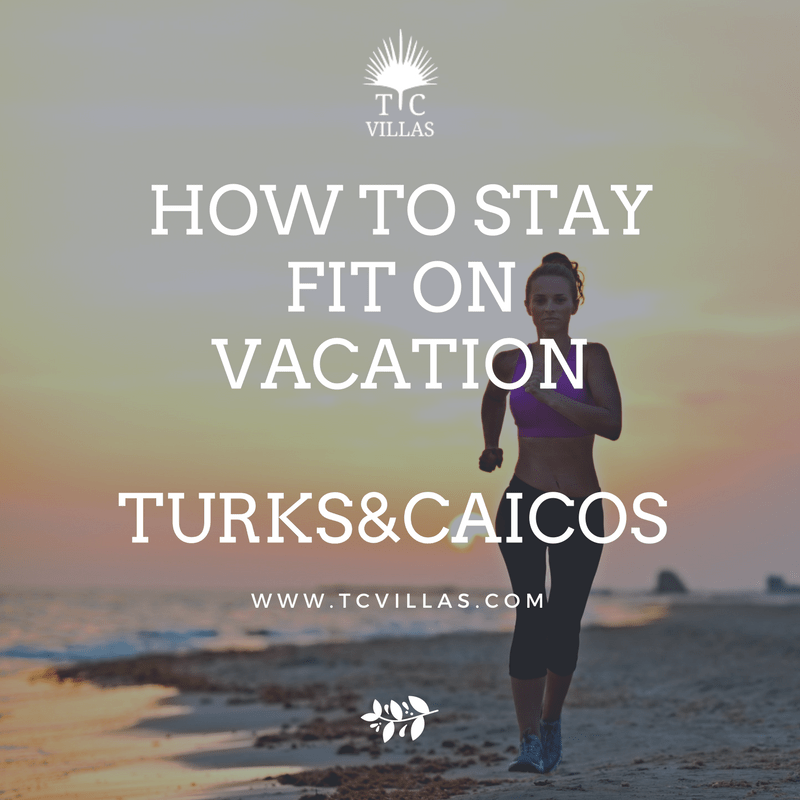 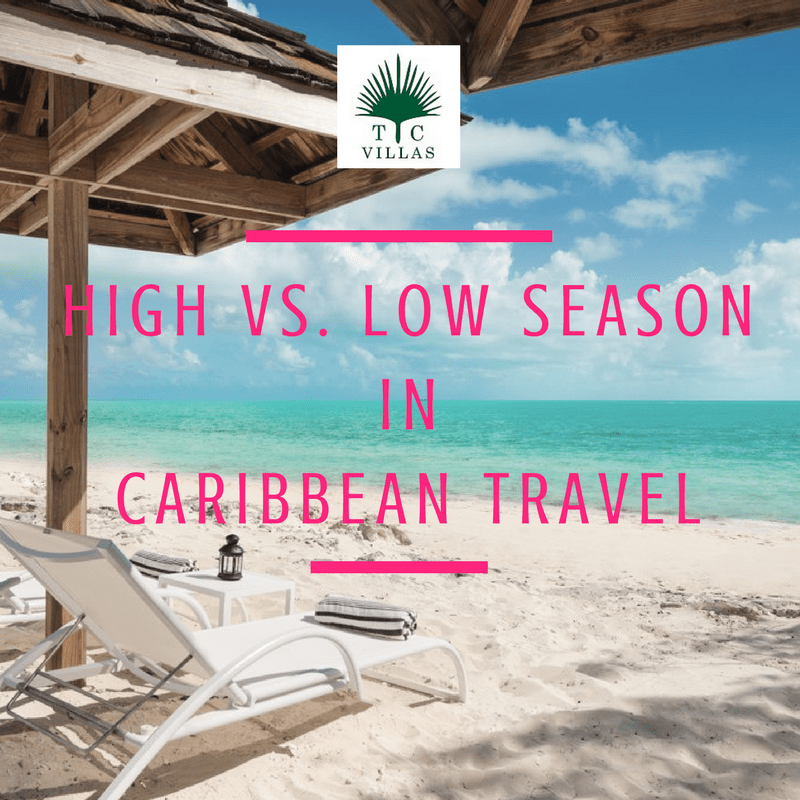 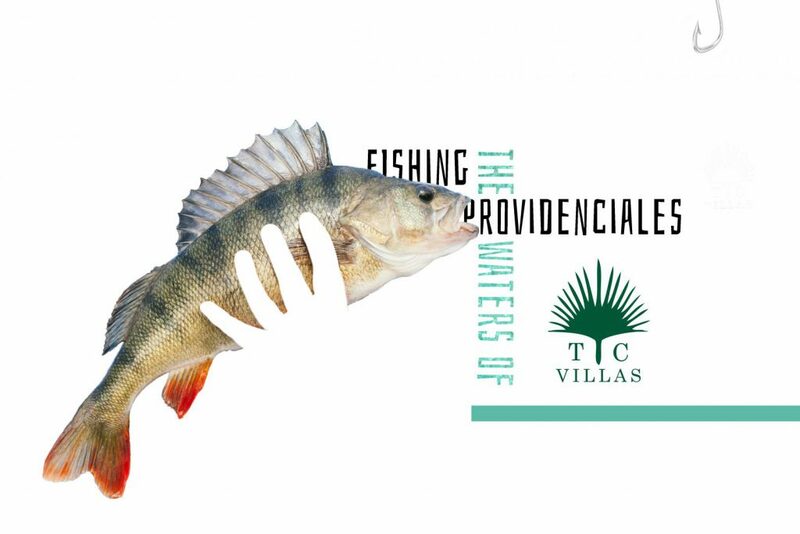 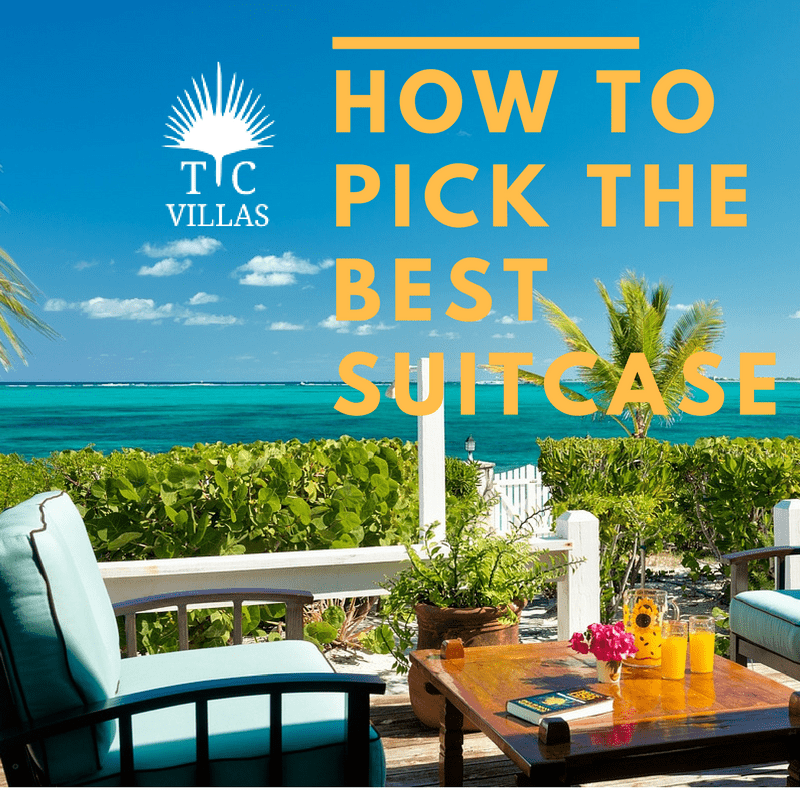 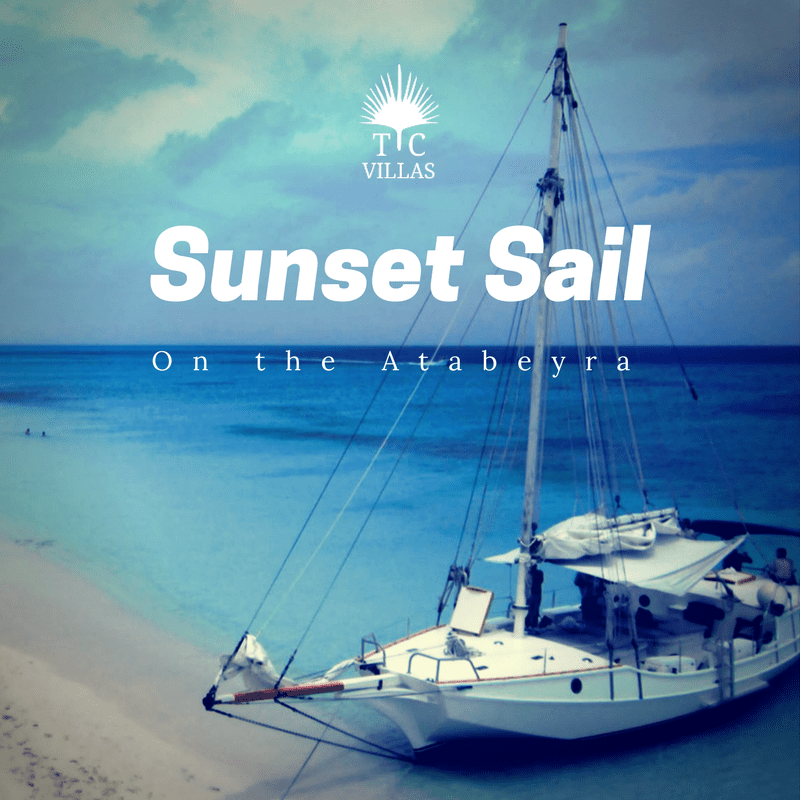 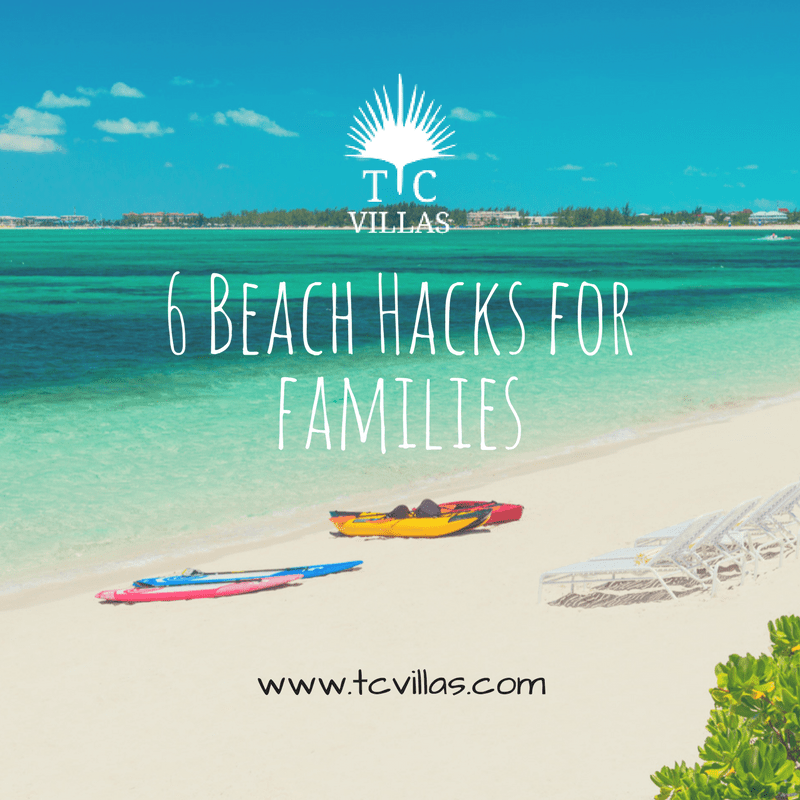 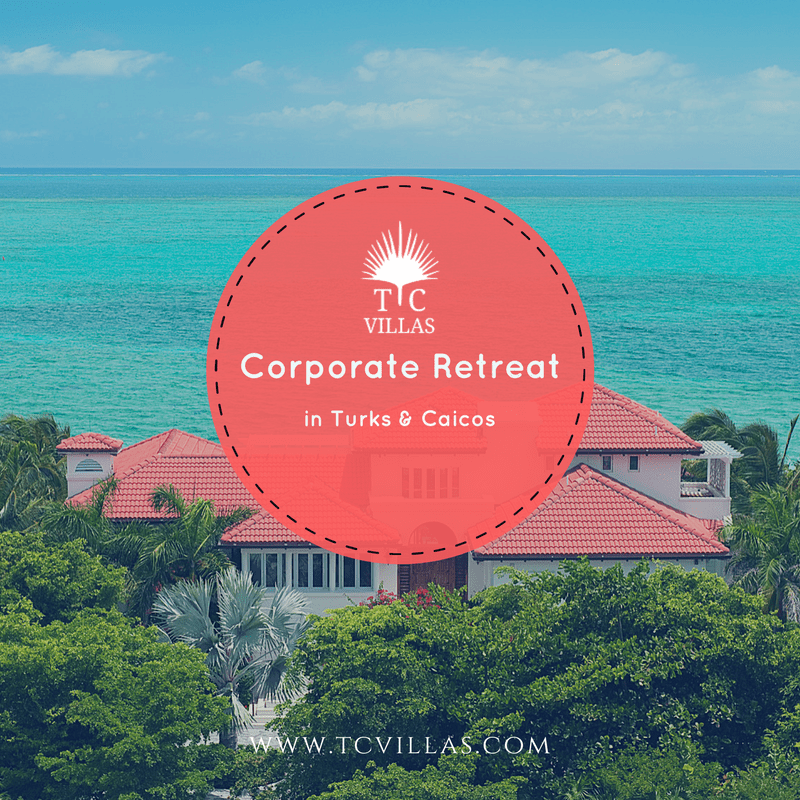 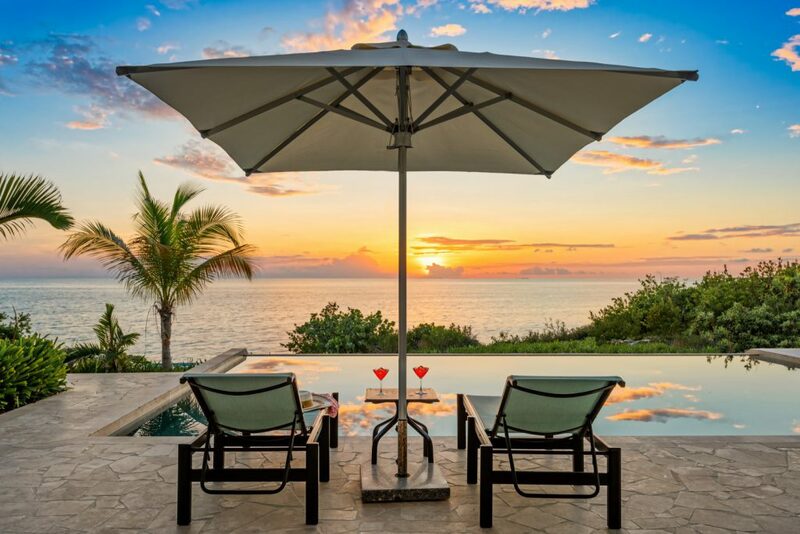 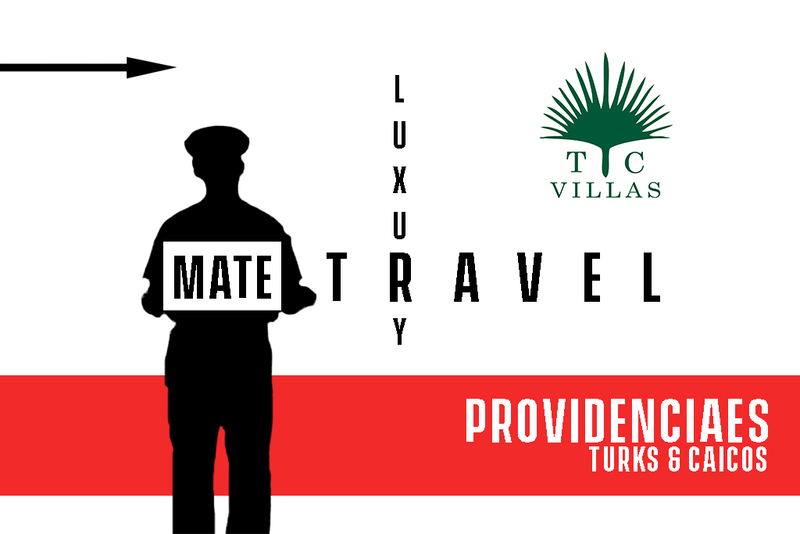 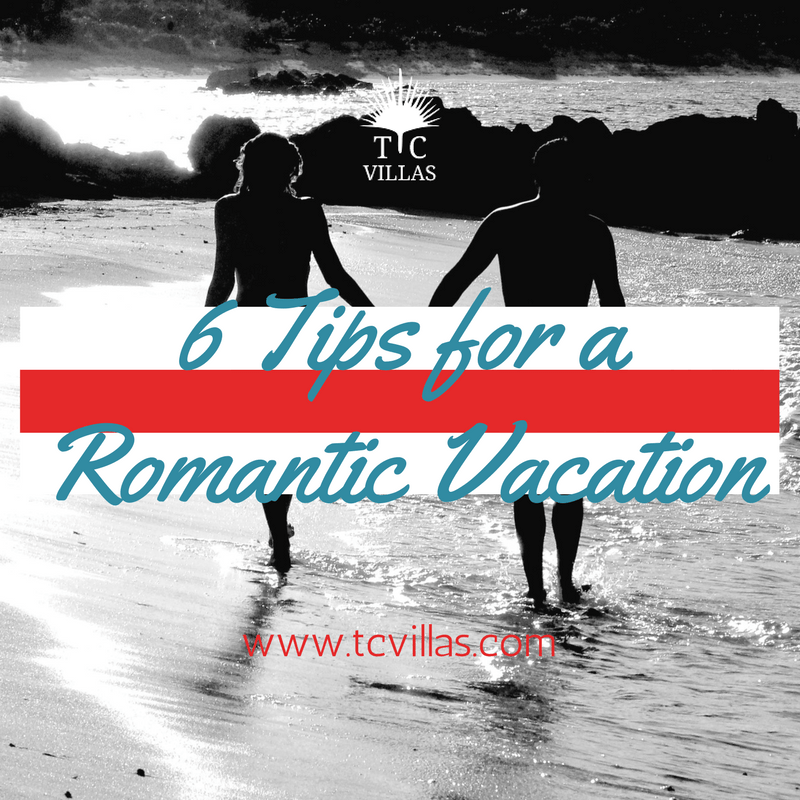 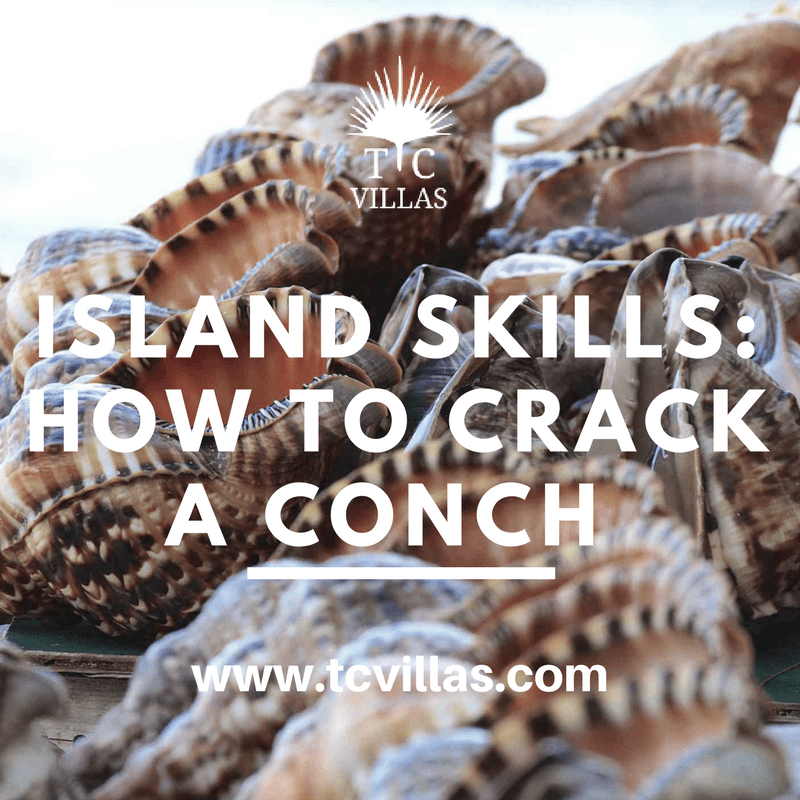 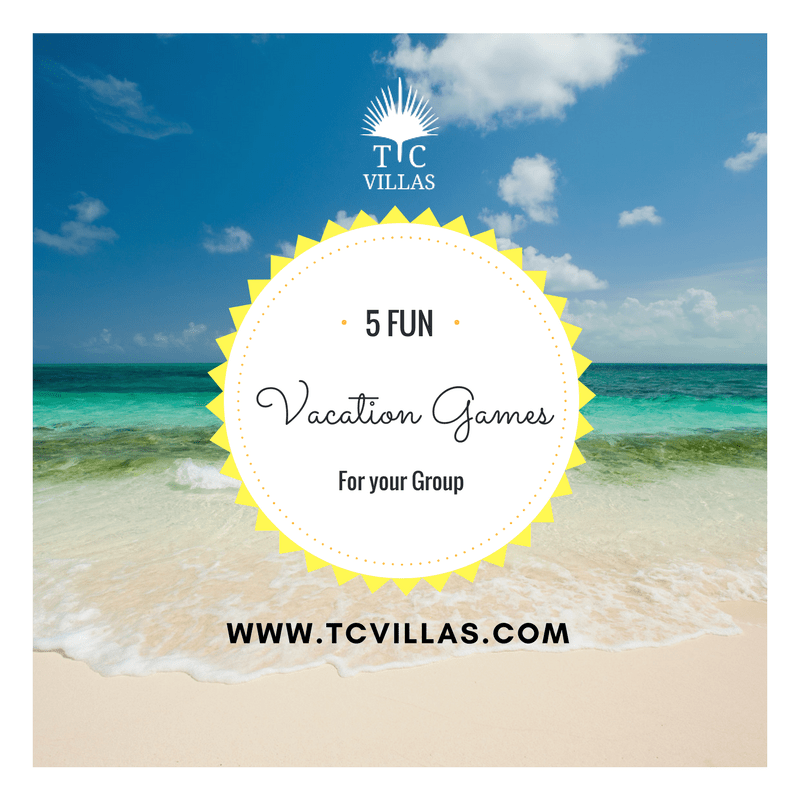 Why Book Your Villa Direct with TC Villas? 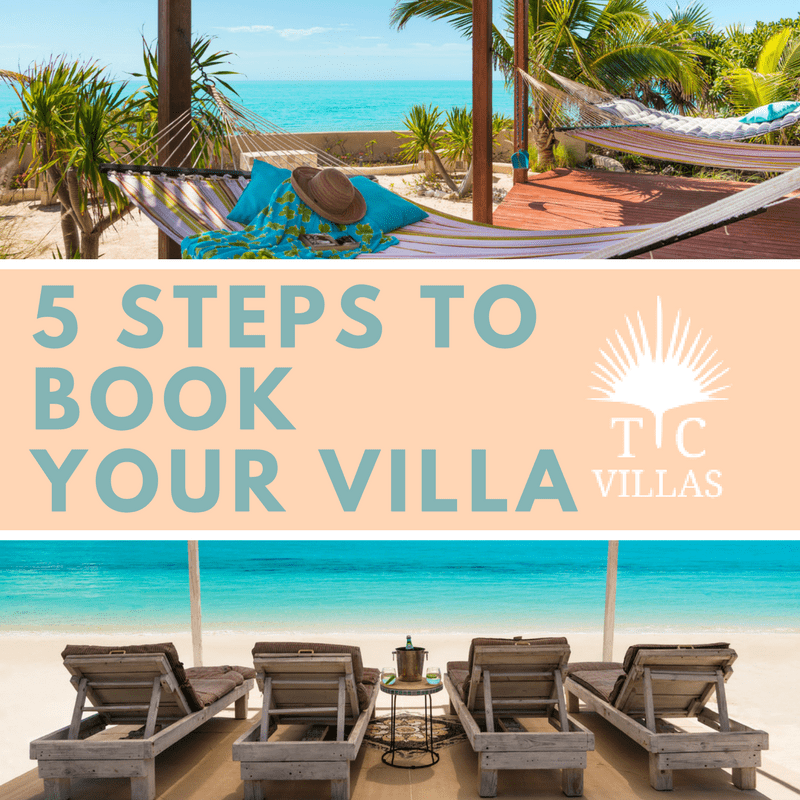 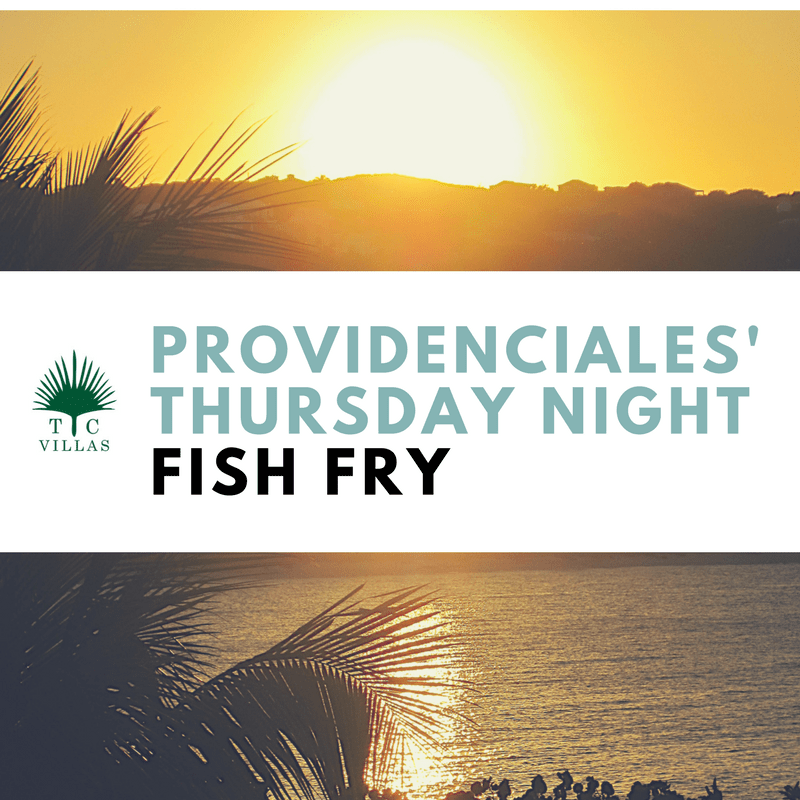 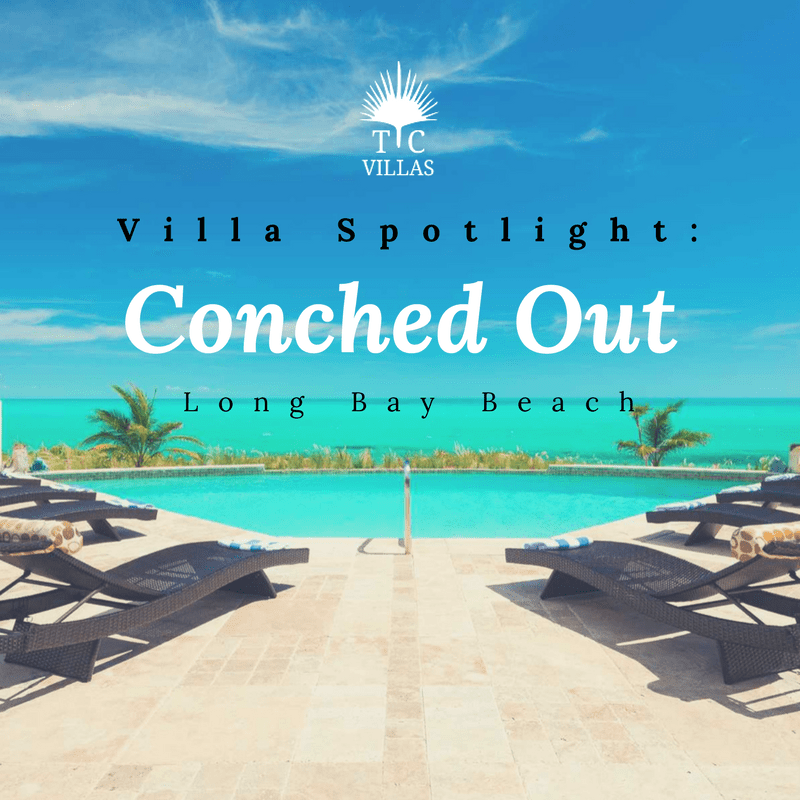 July 26th, 2017Comments Off on Why Book Your Villa Direct with TC Villas? 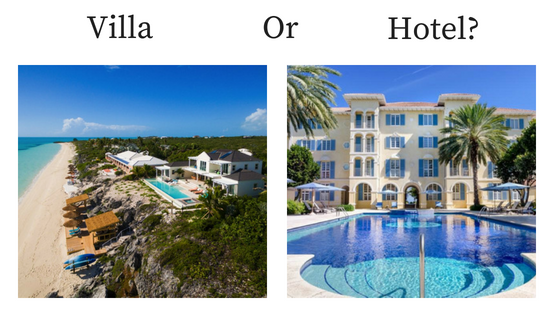 Private Villa or Resort – What is better for your Vacation? 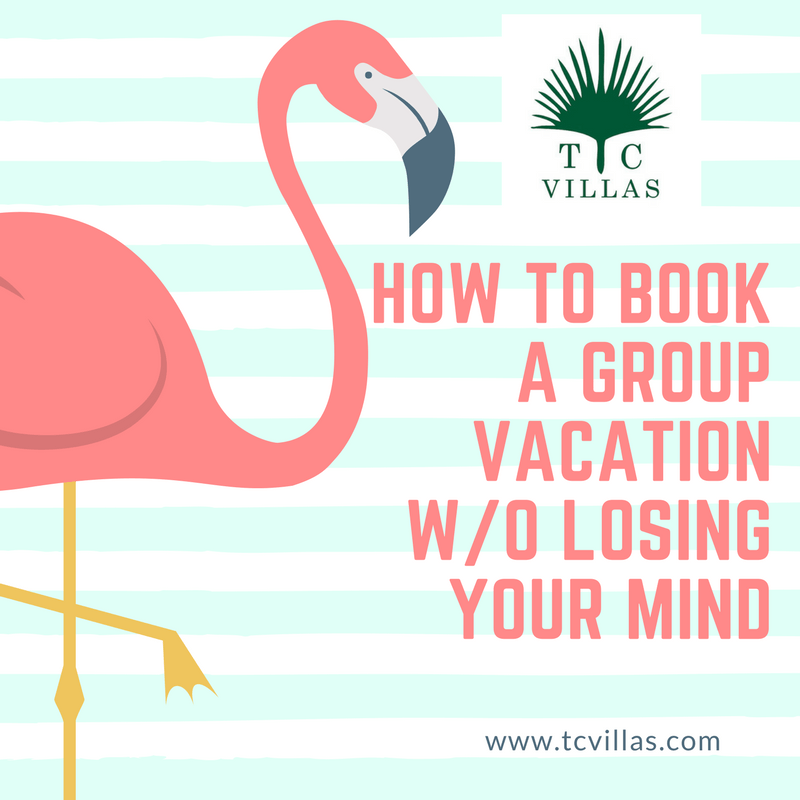 January 24th, 2017Comments Off on Private Villa or Resort – What is better for your Vacation?